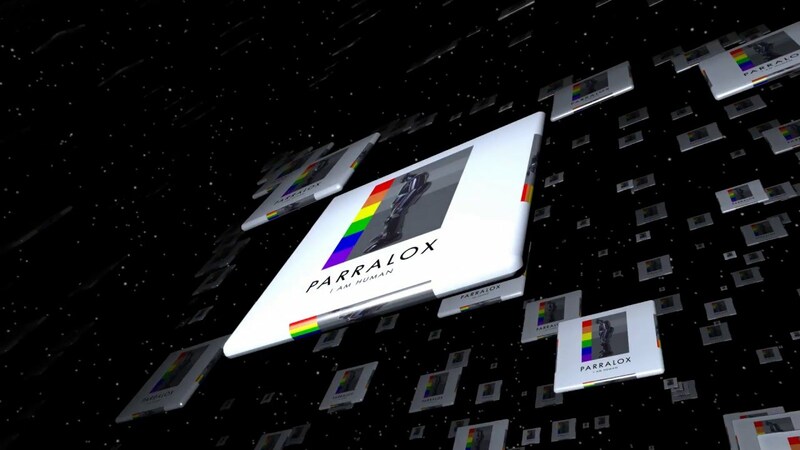 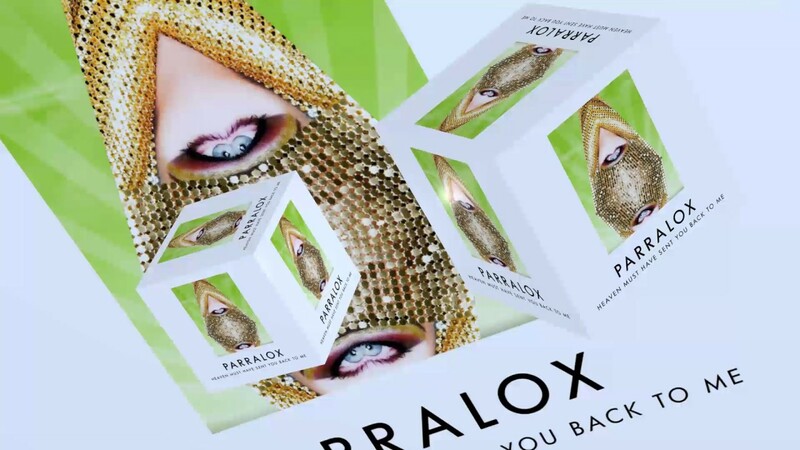 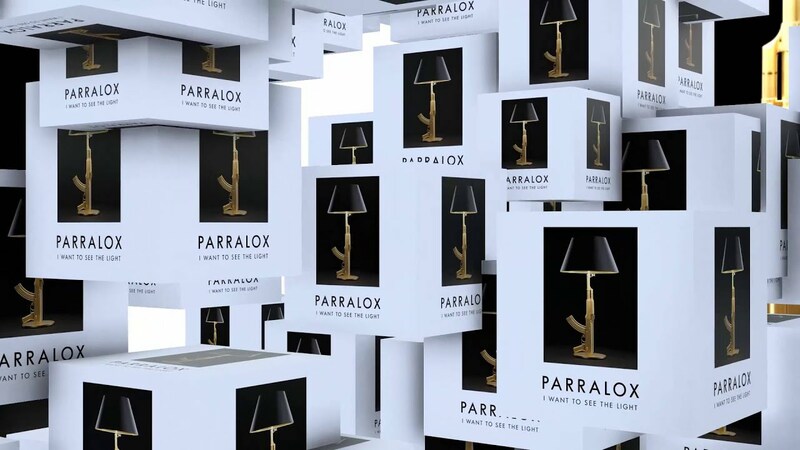 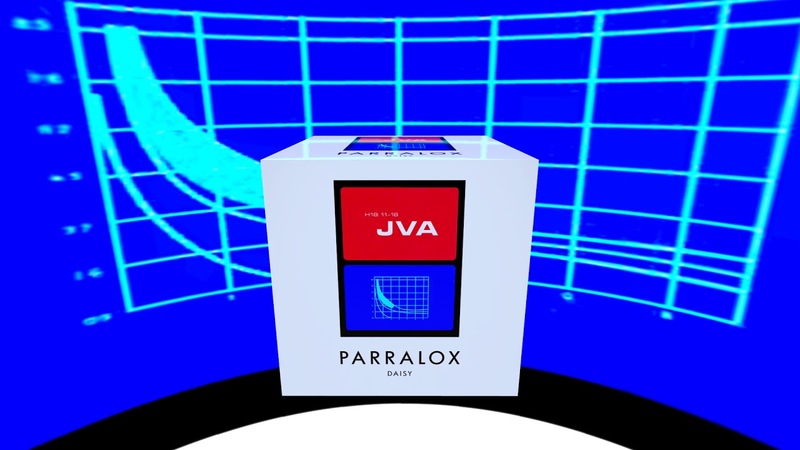 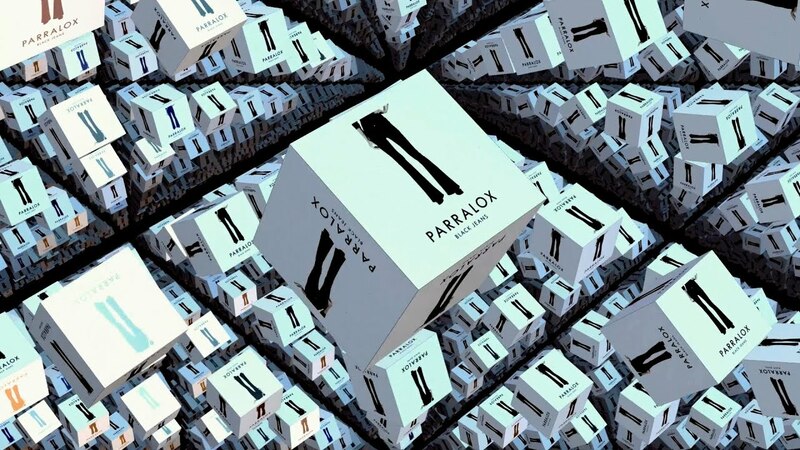 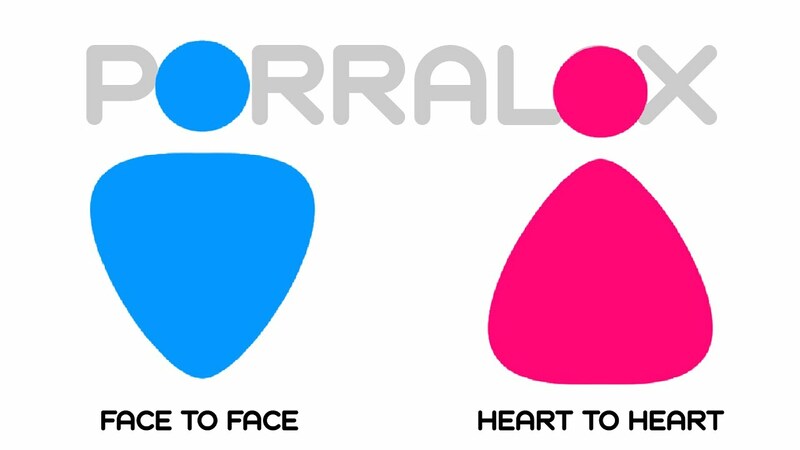 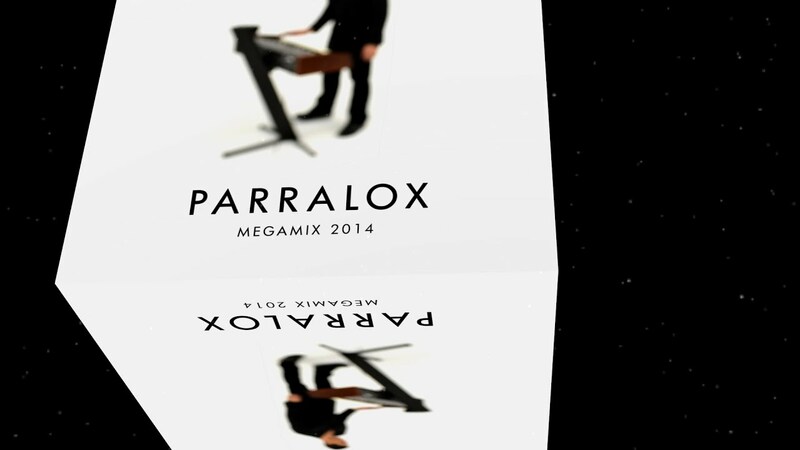 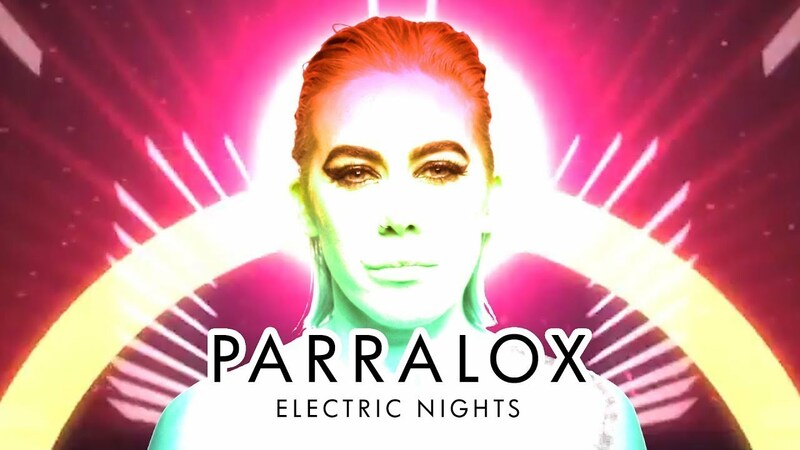 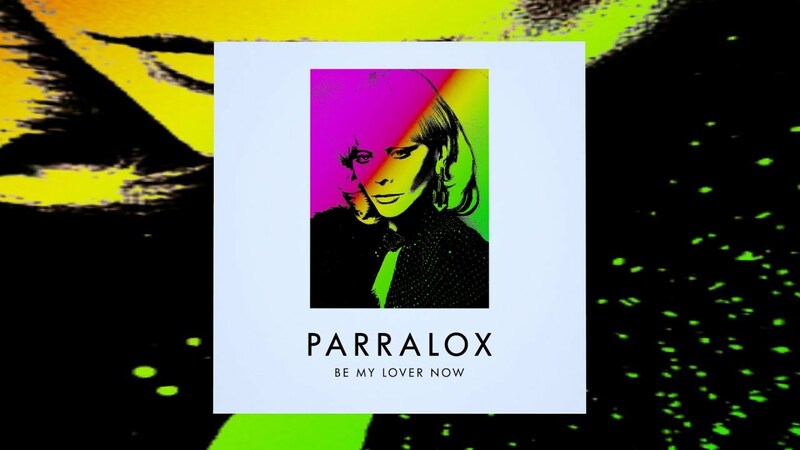 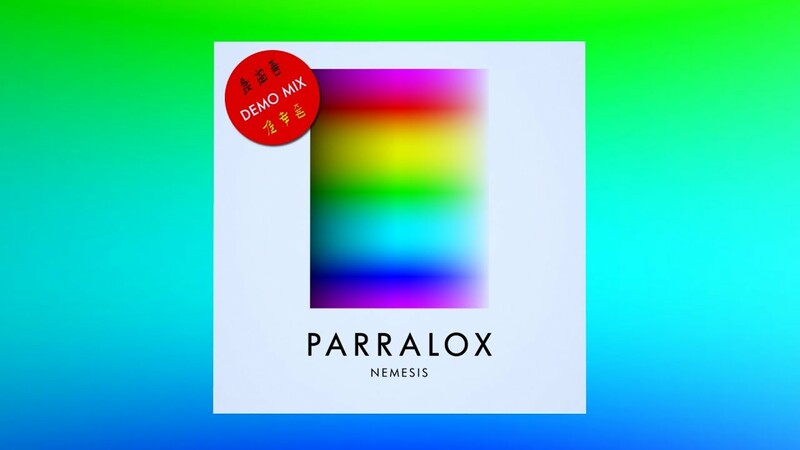 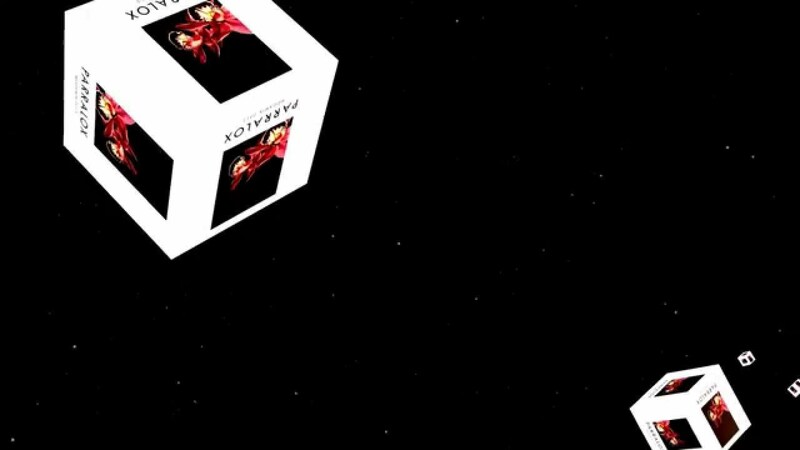 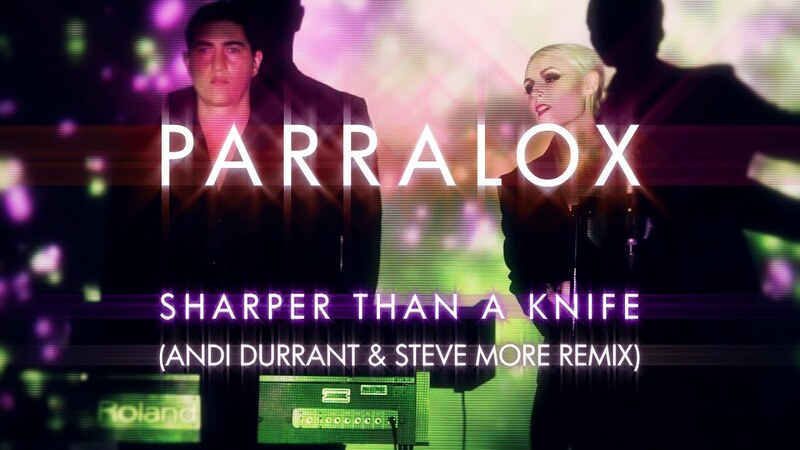 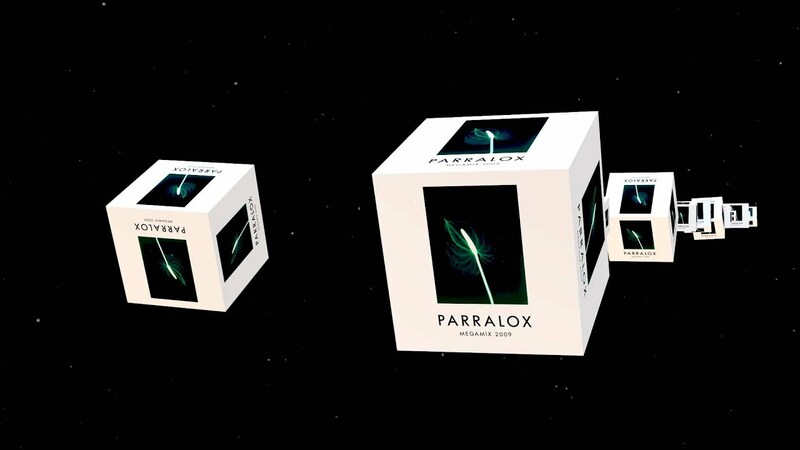 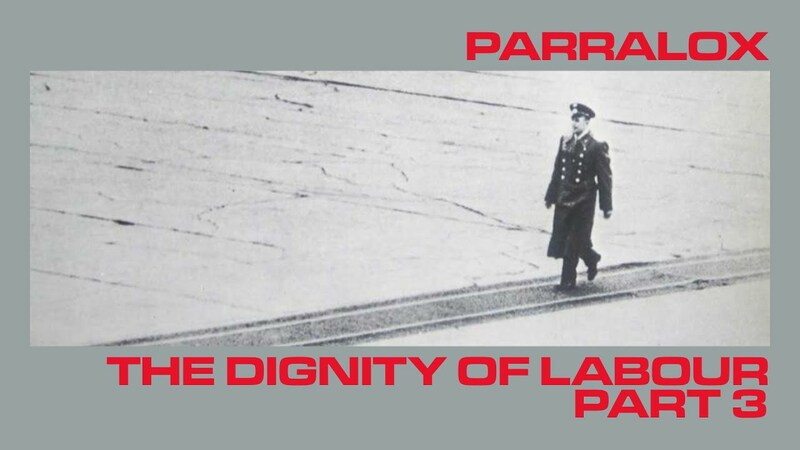 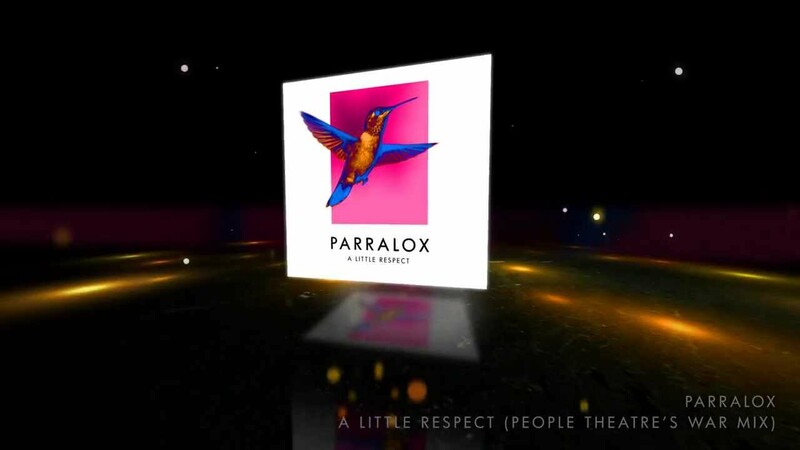 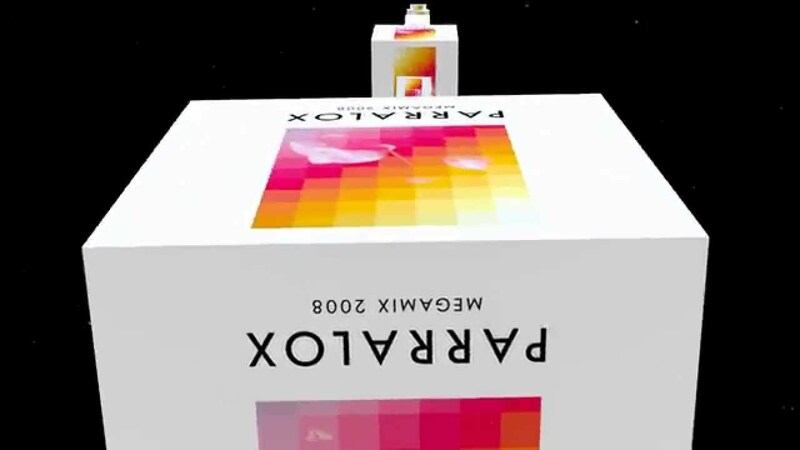 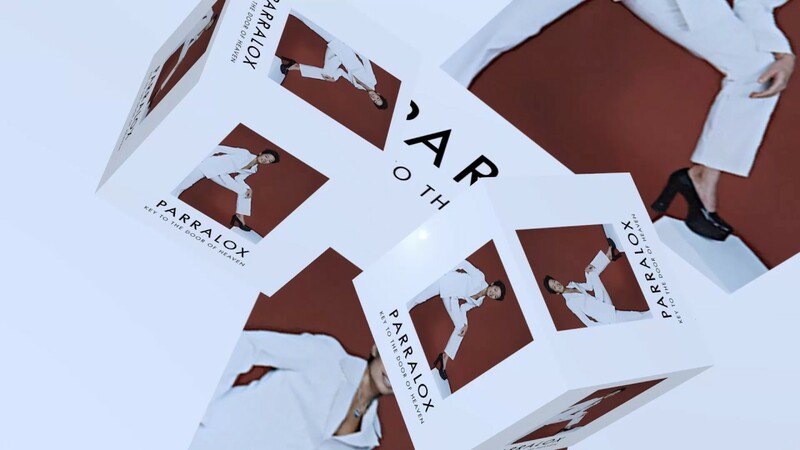 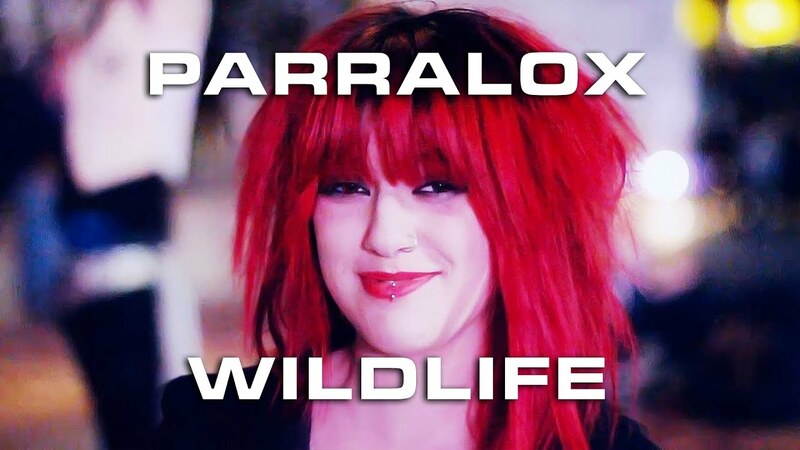 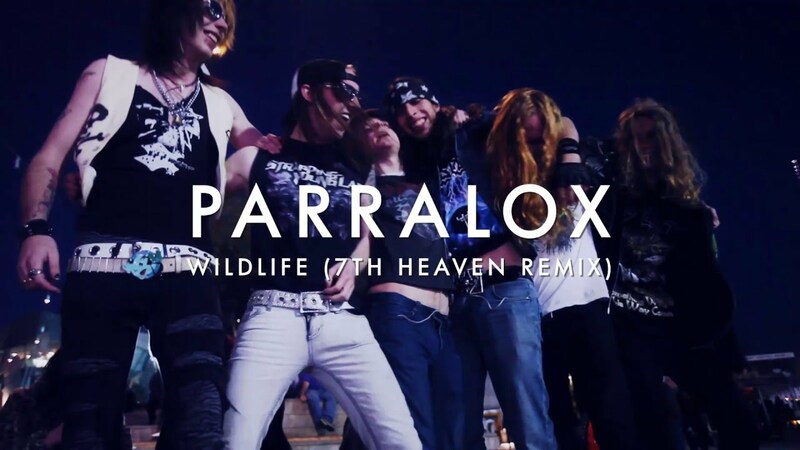 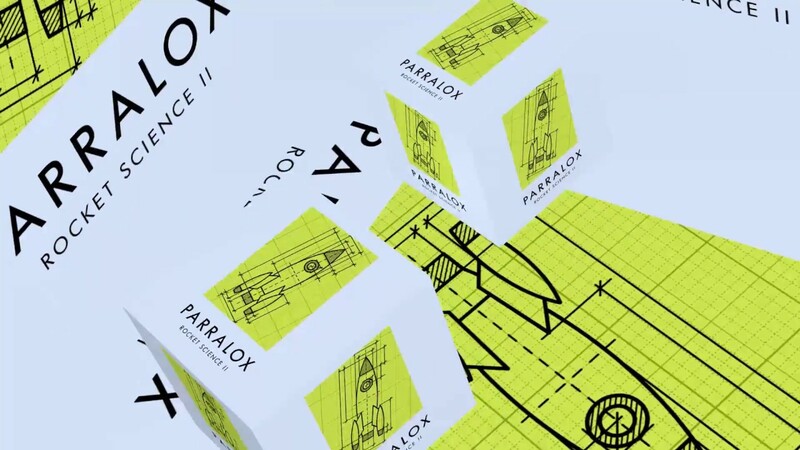 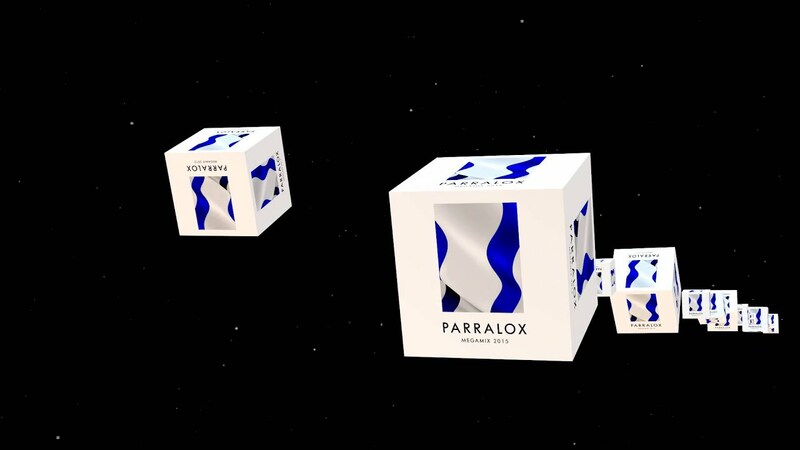 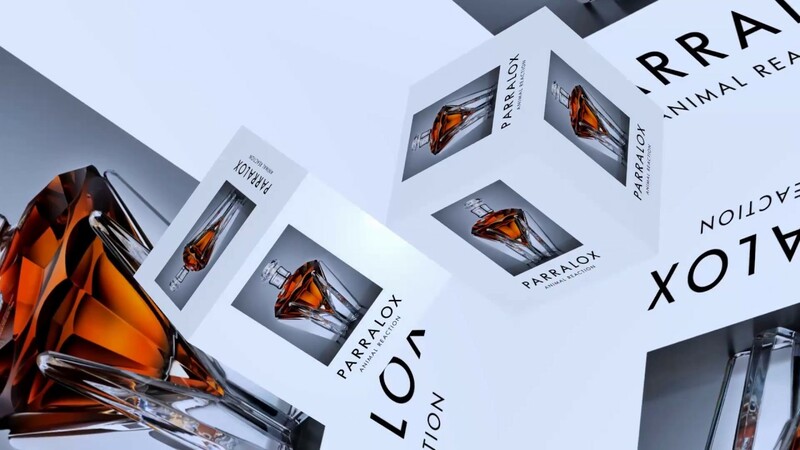 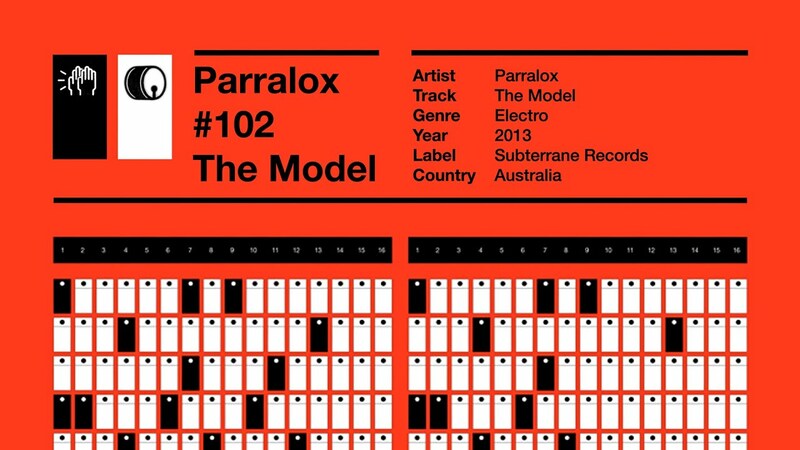 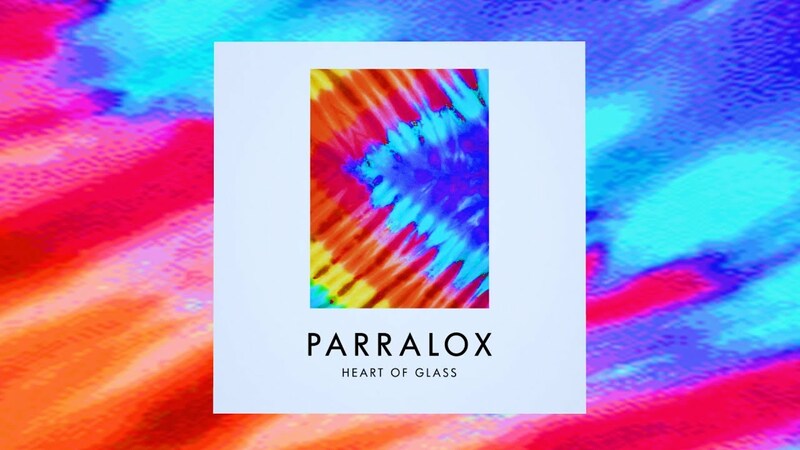 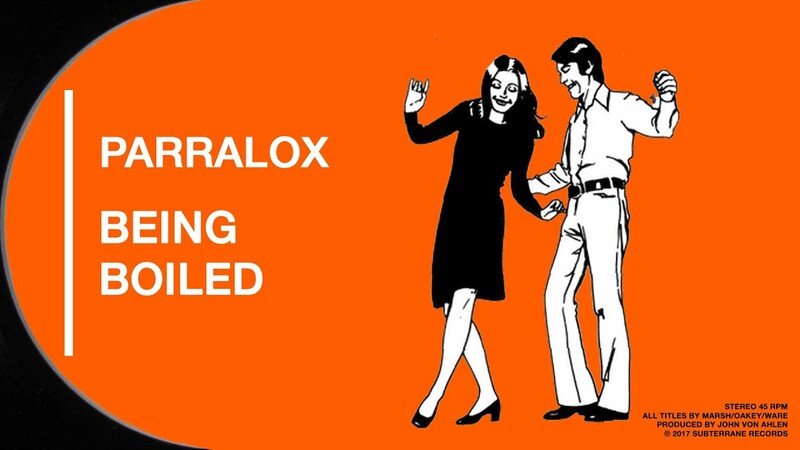 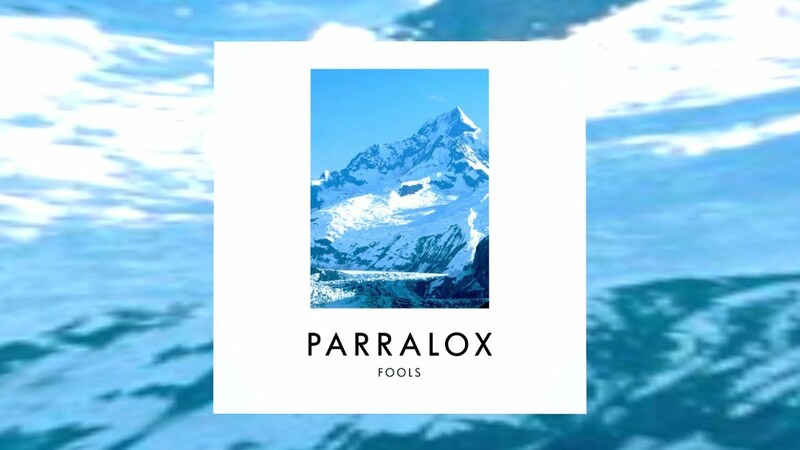 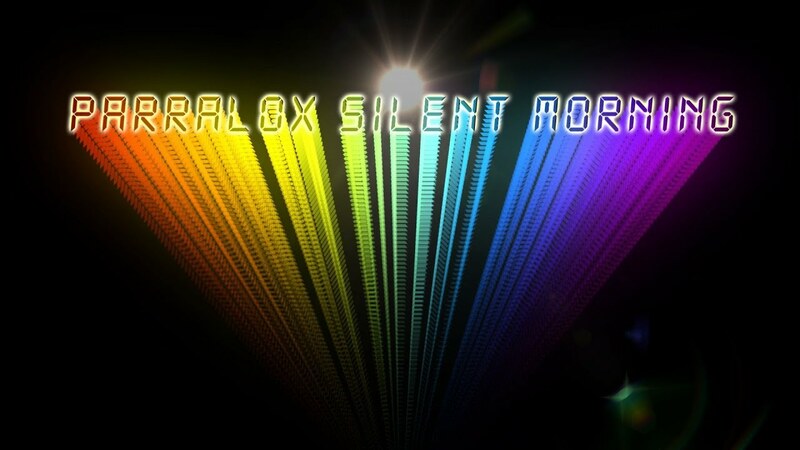 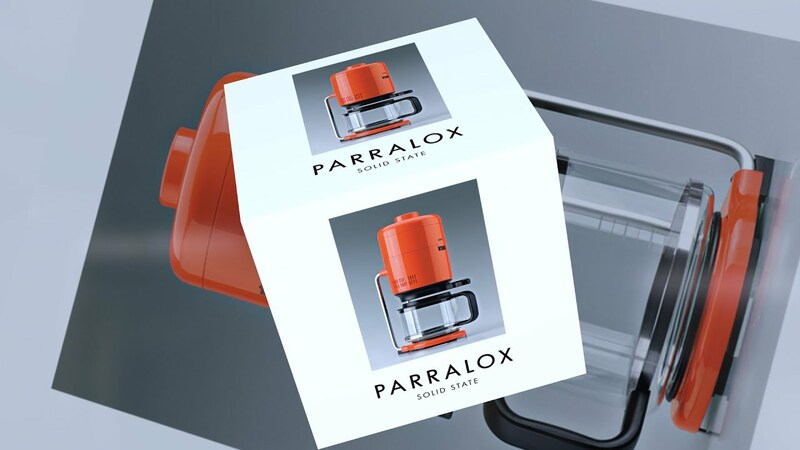 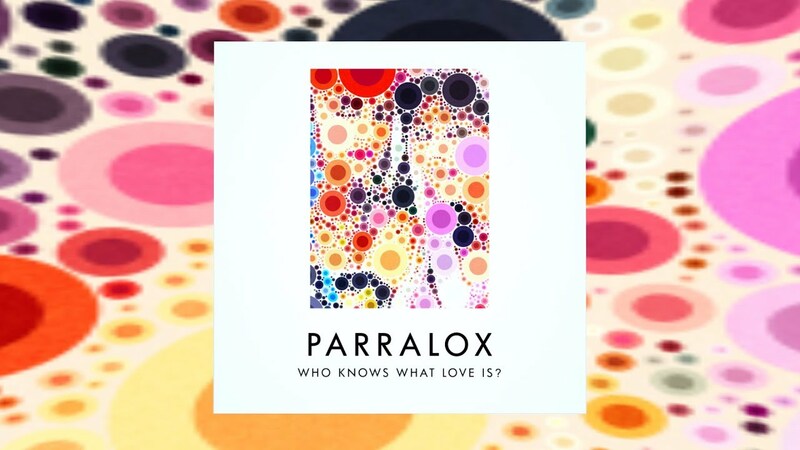 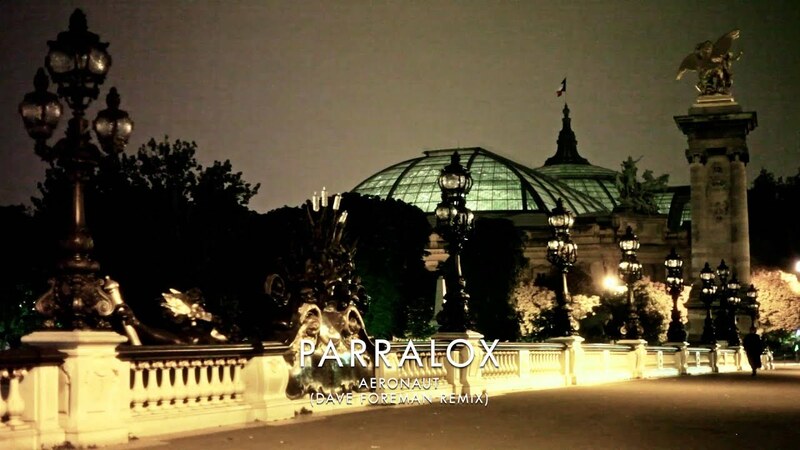 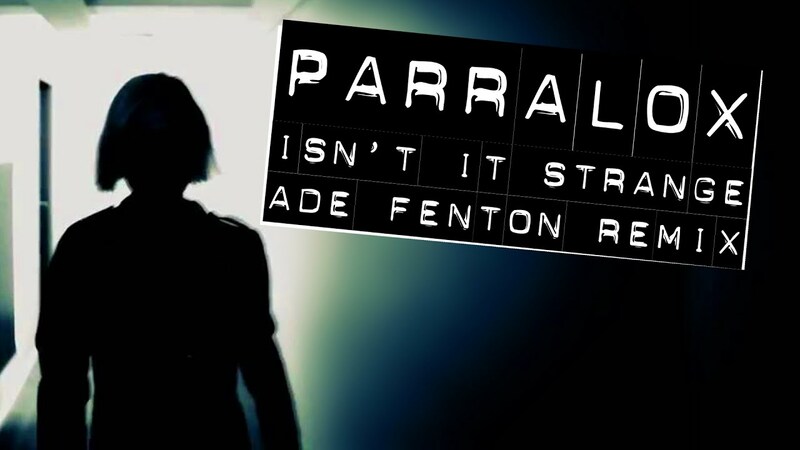 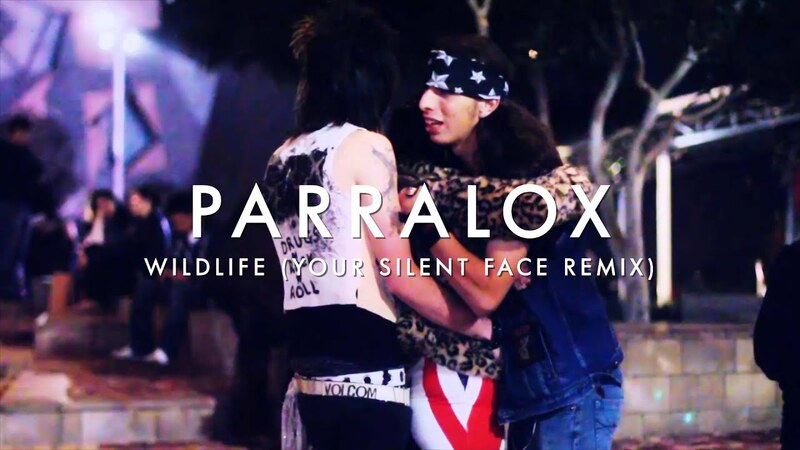 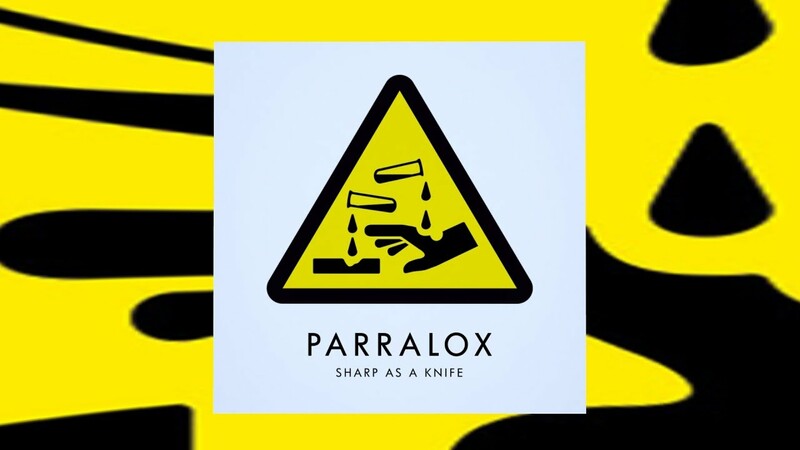 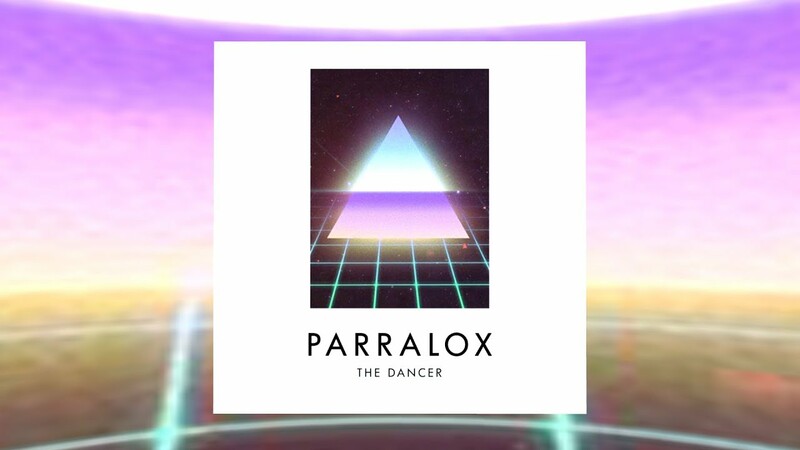 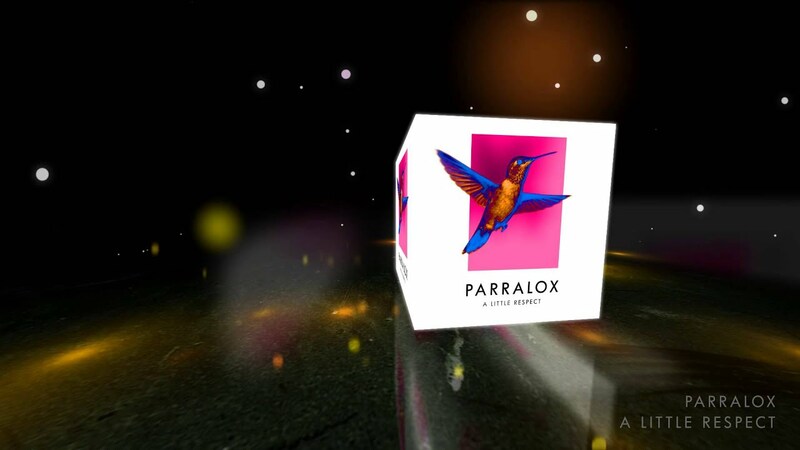 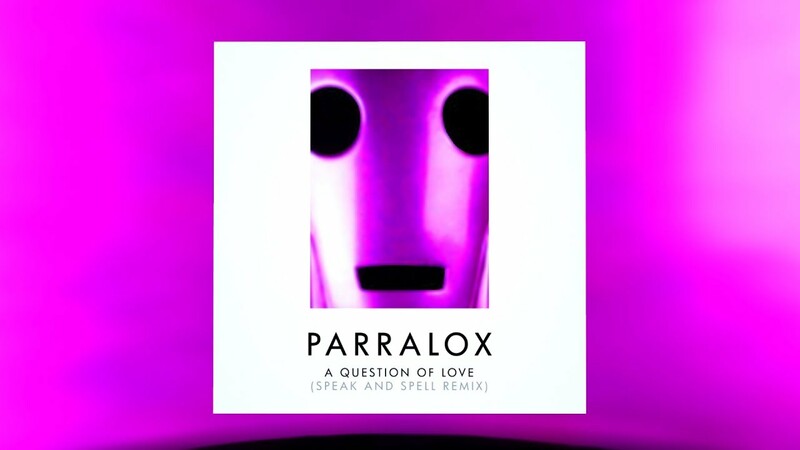 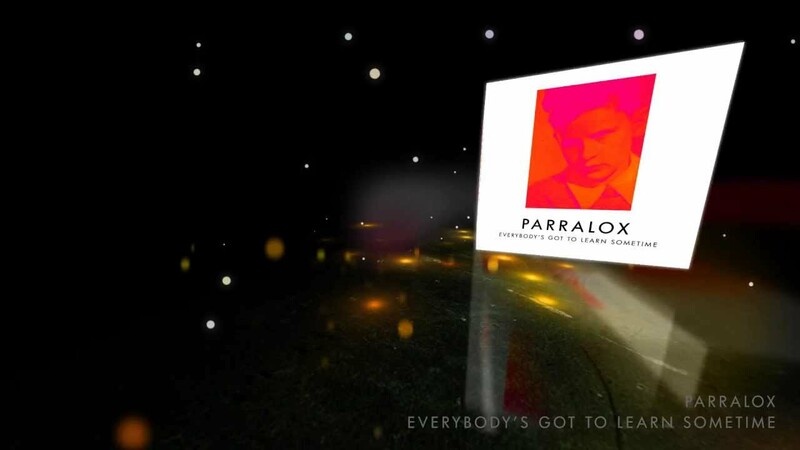 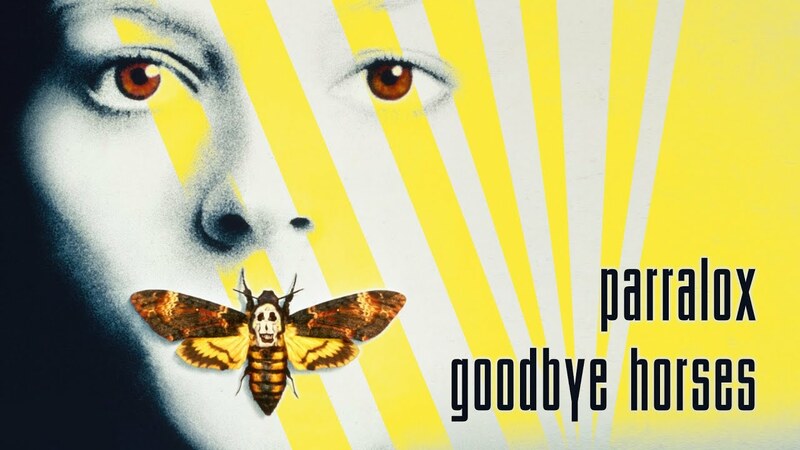 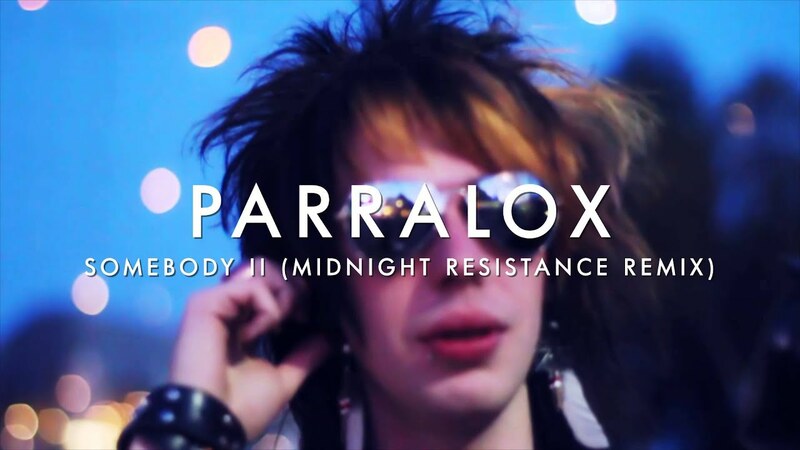 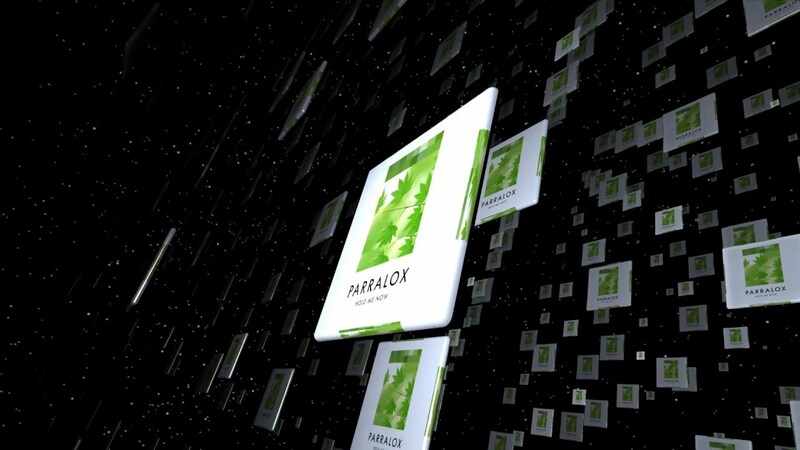 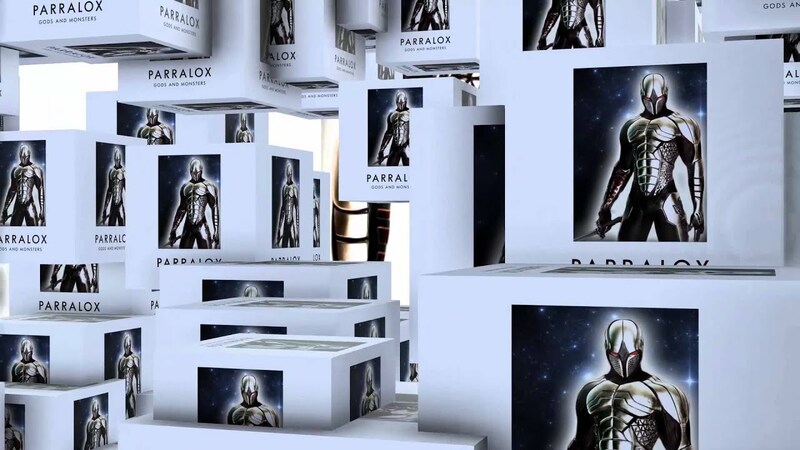 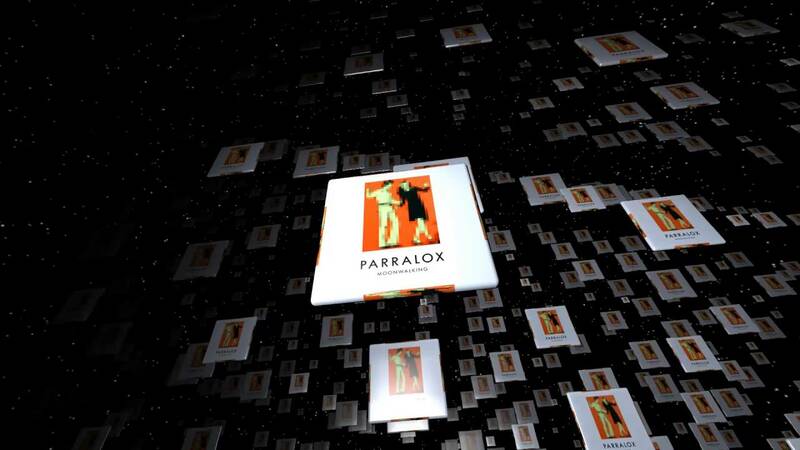 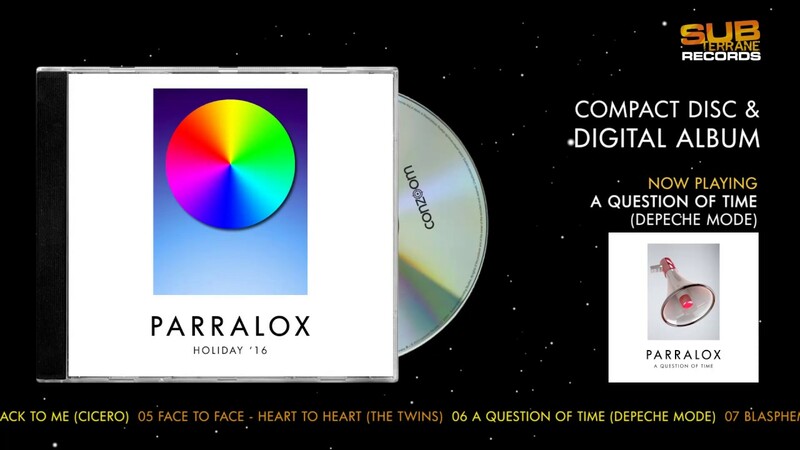 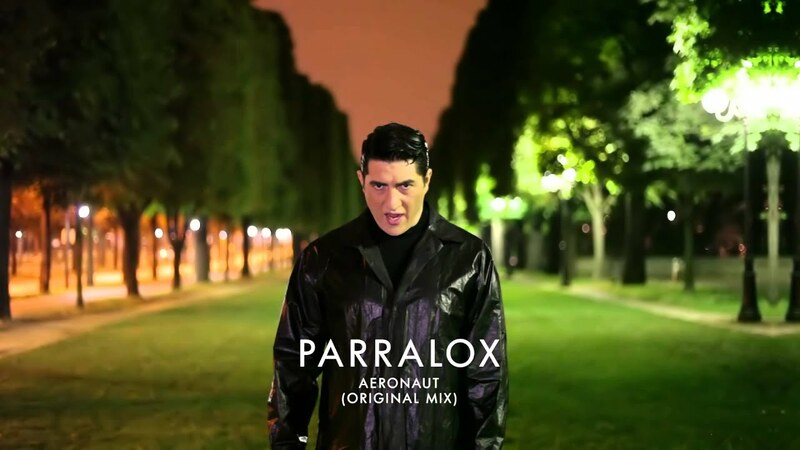 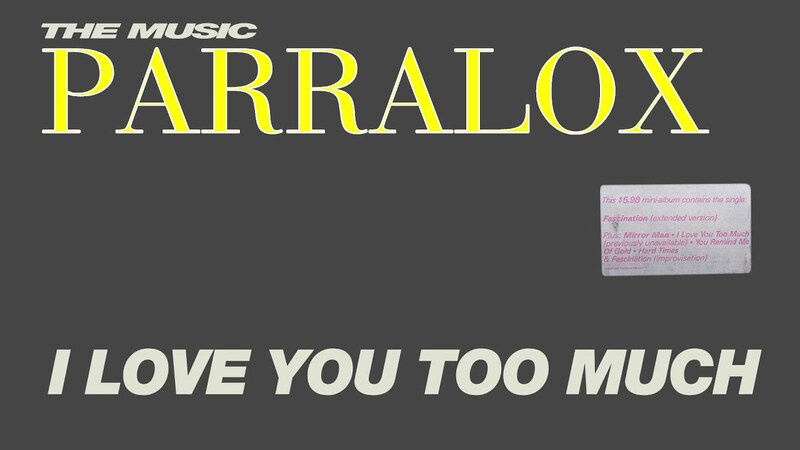 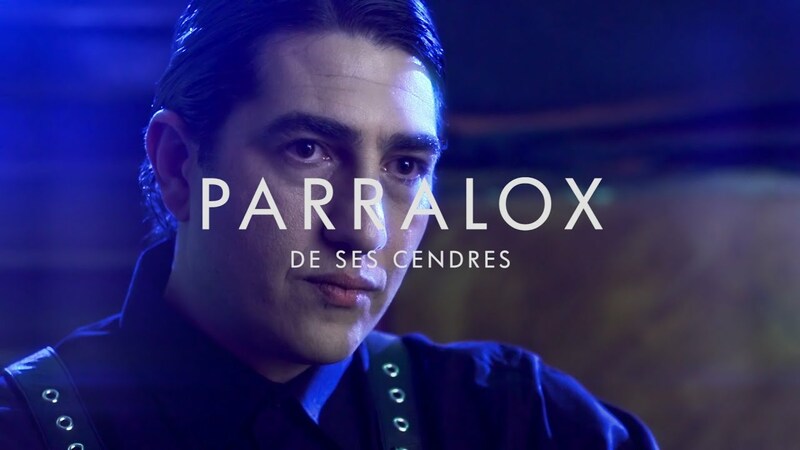 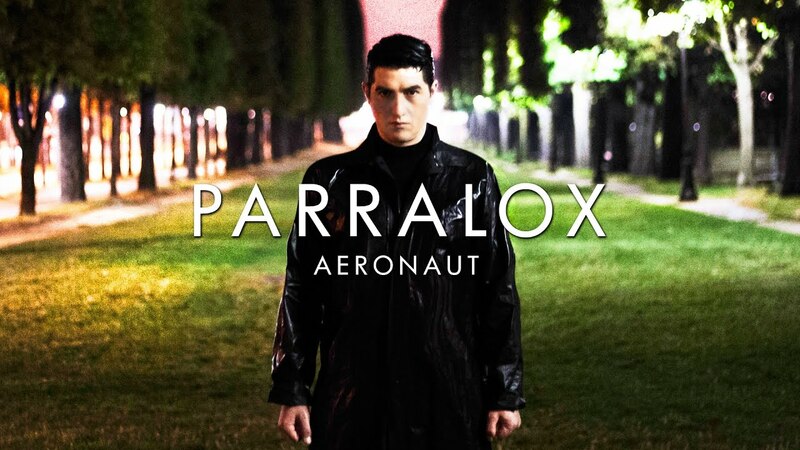 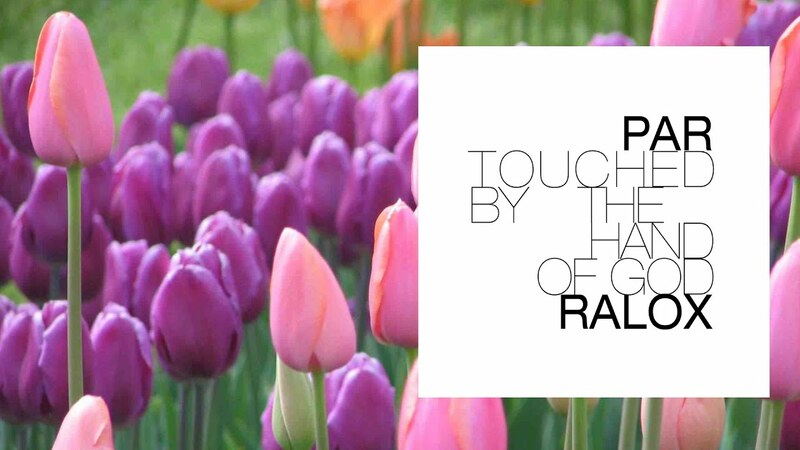 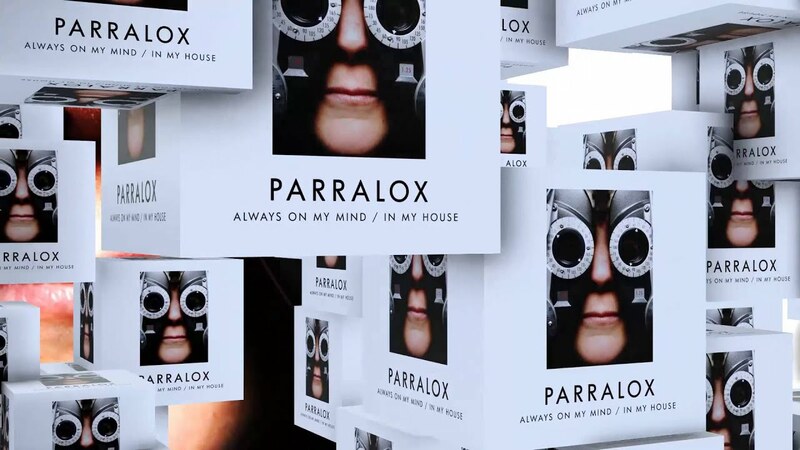 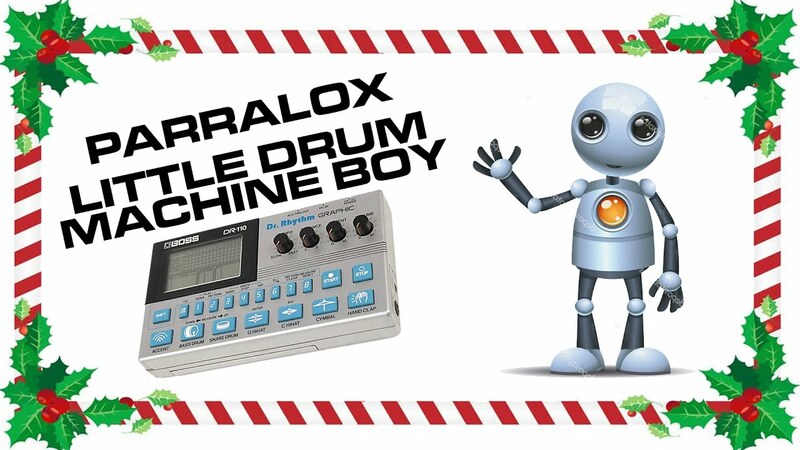 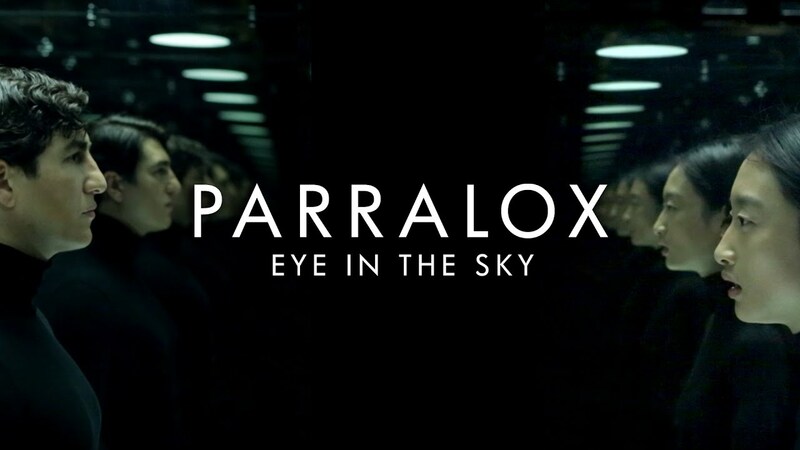 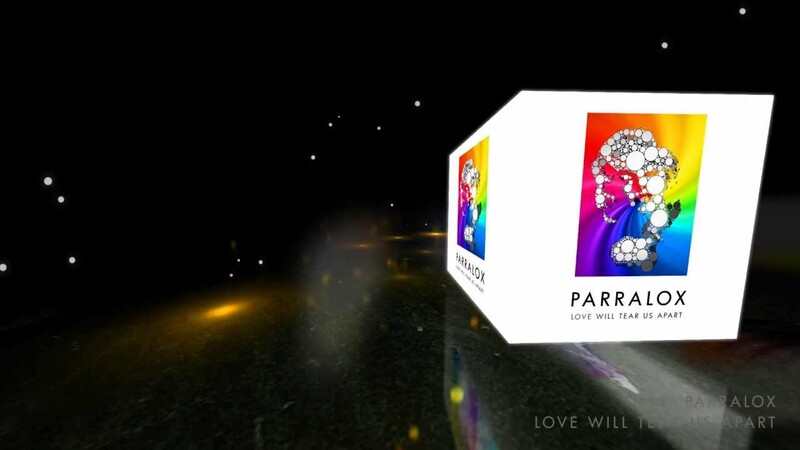 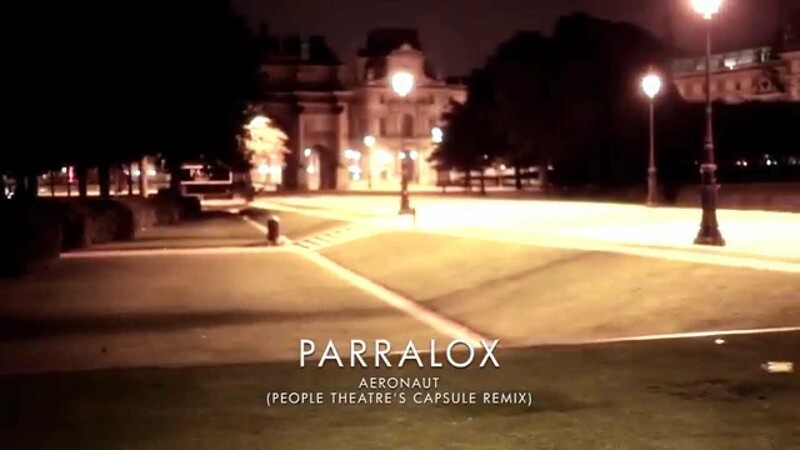 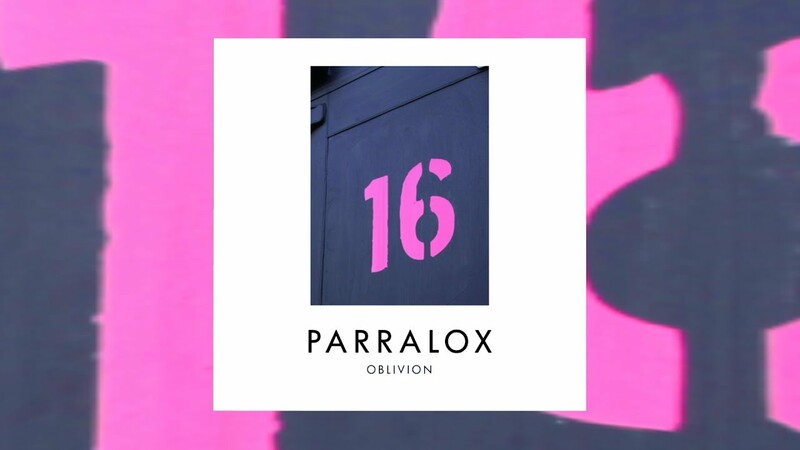 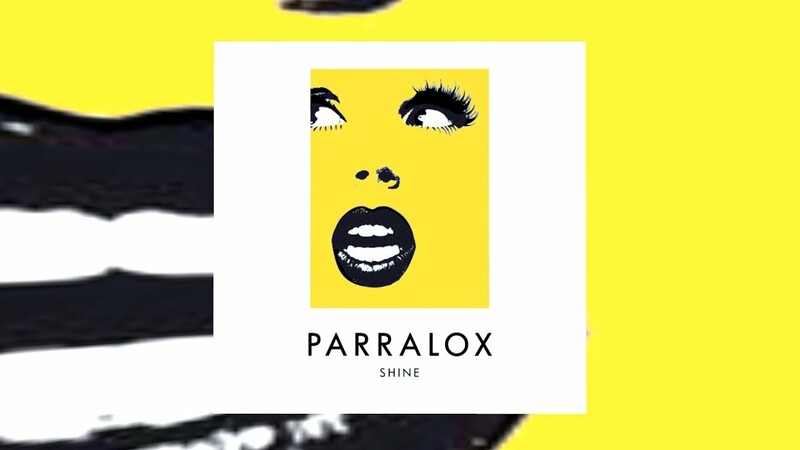 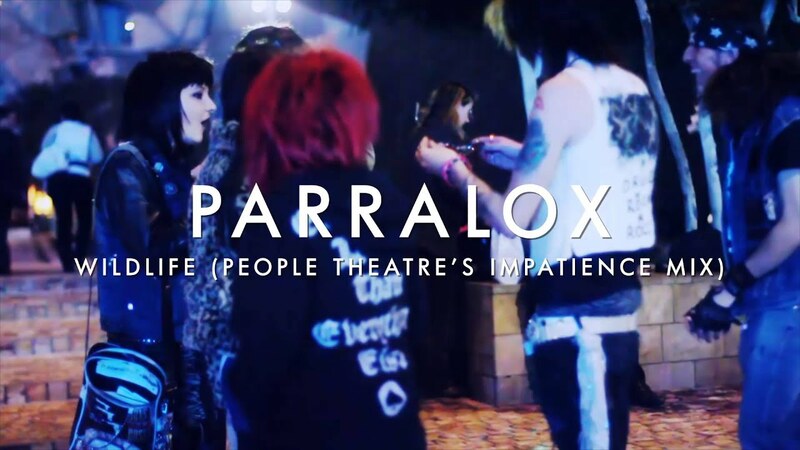 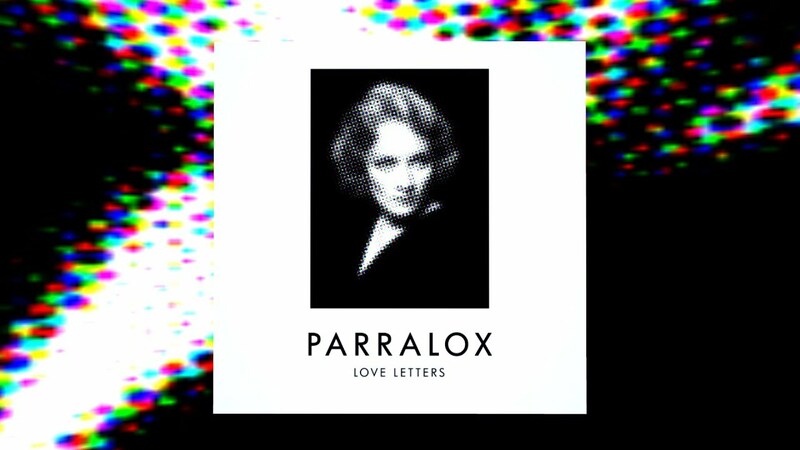 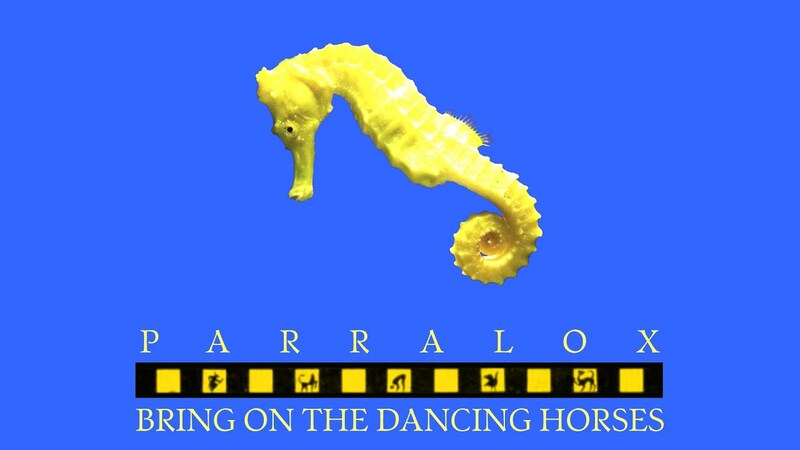 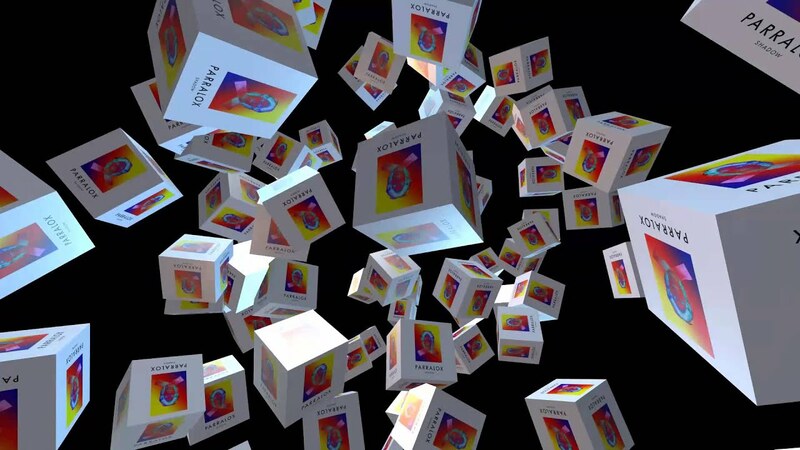 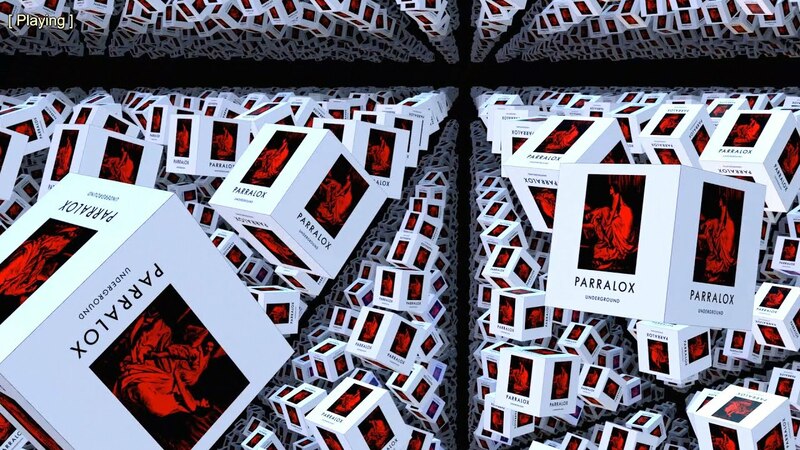 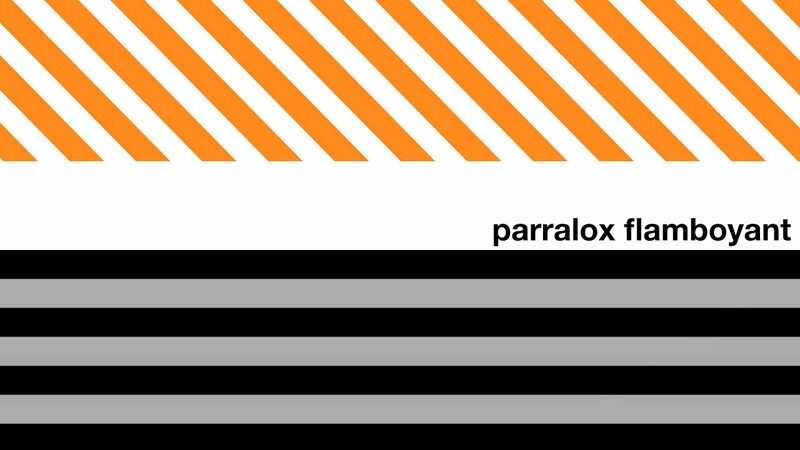 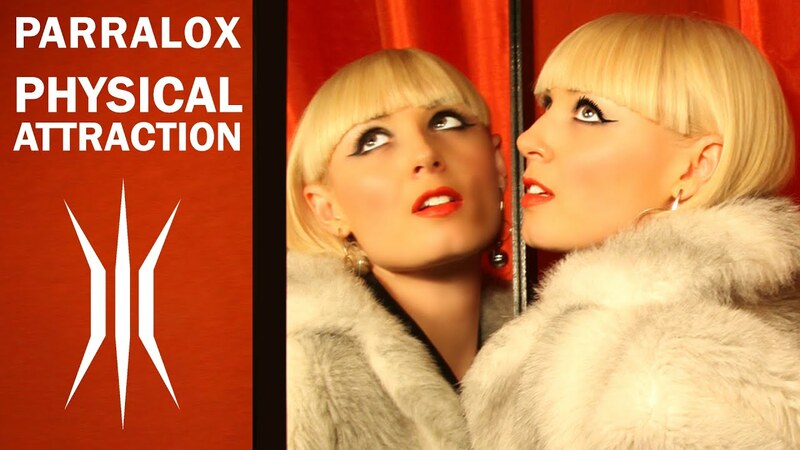 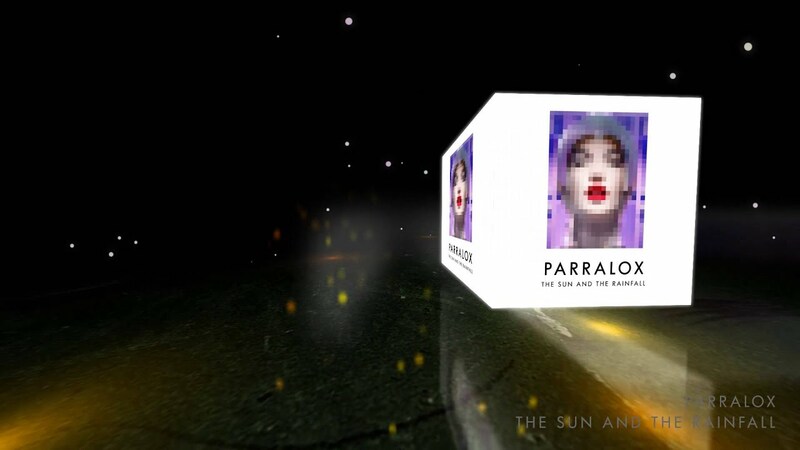 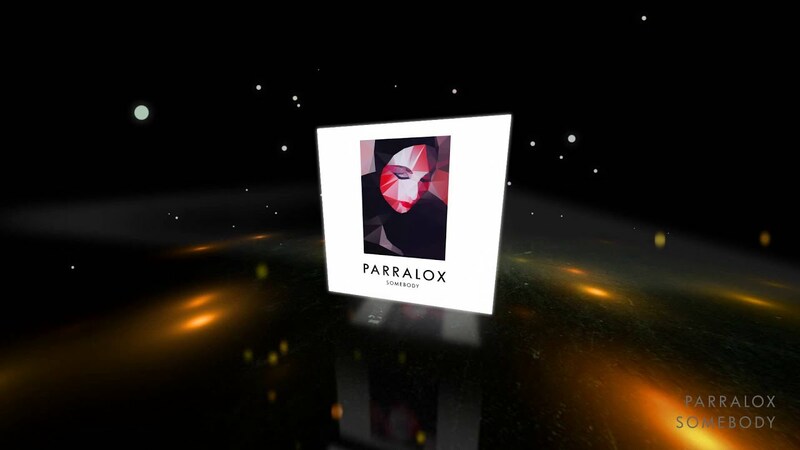 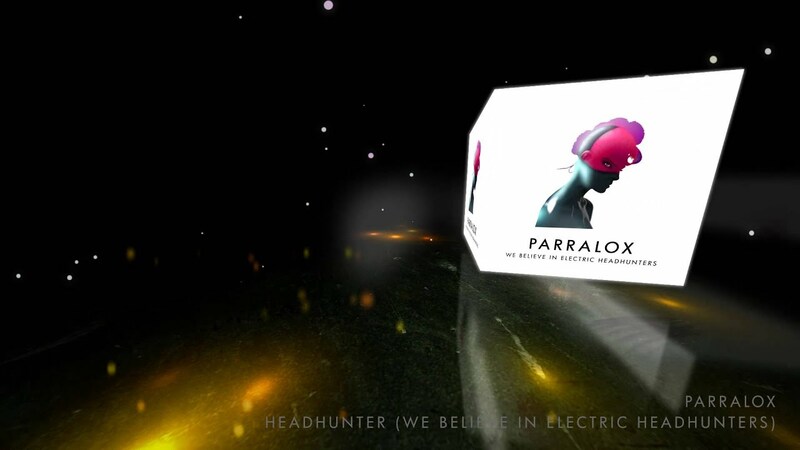 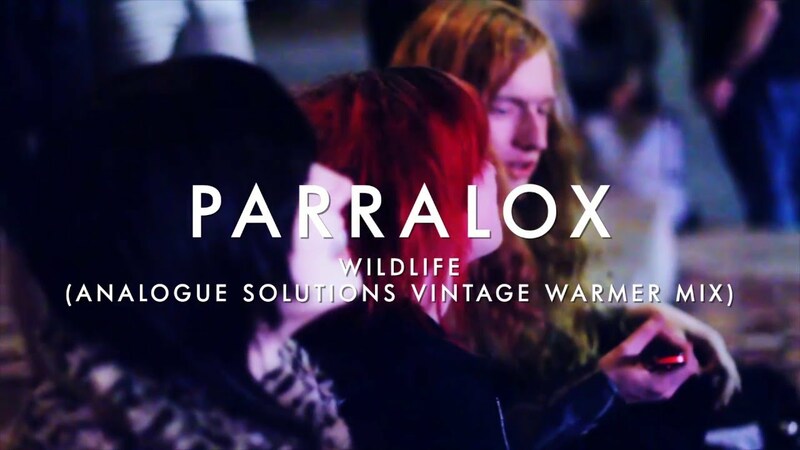 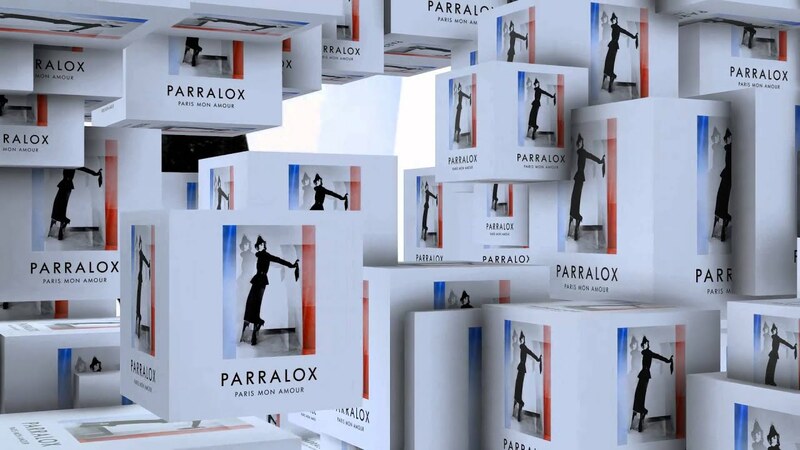 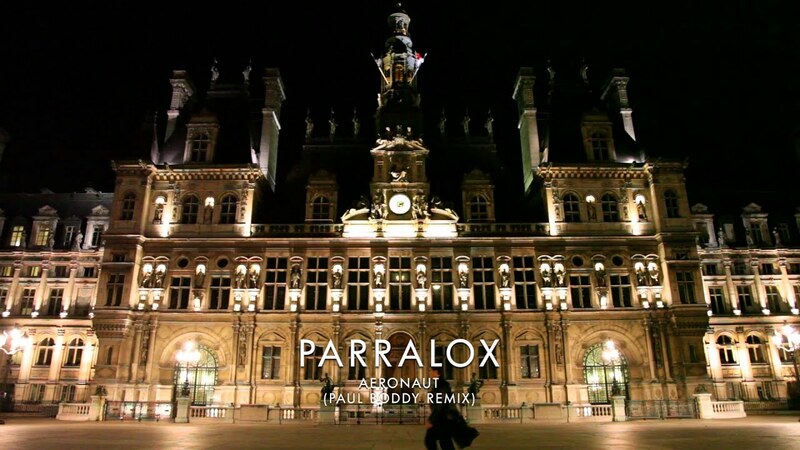 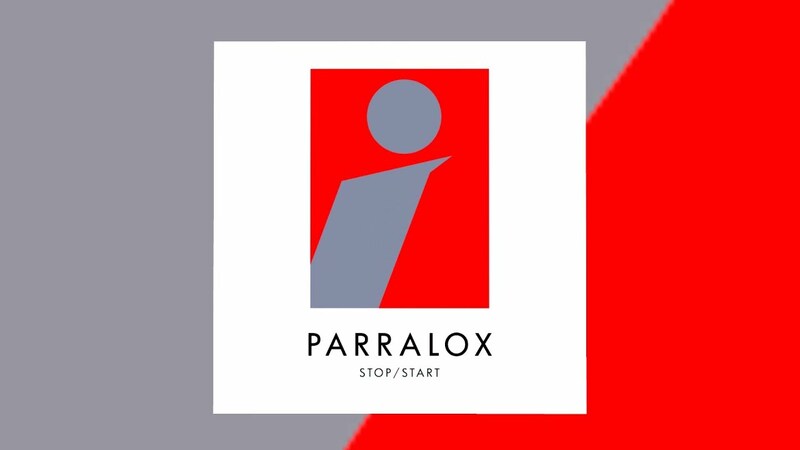 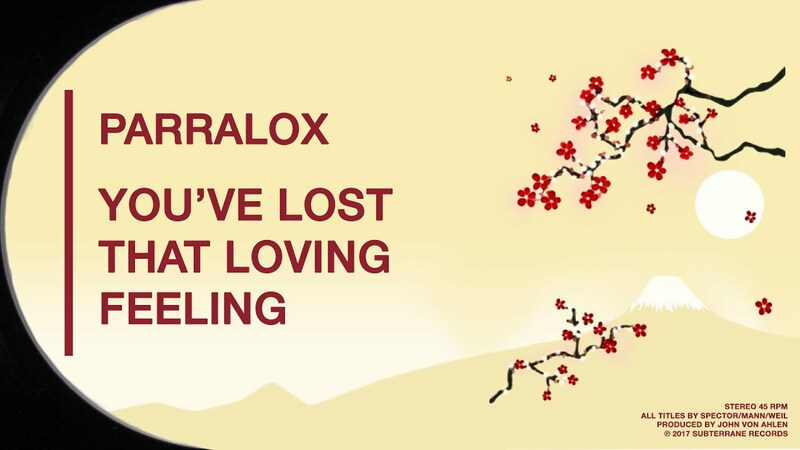 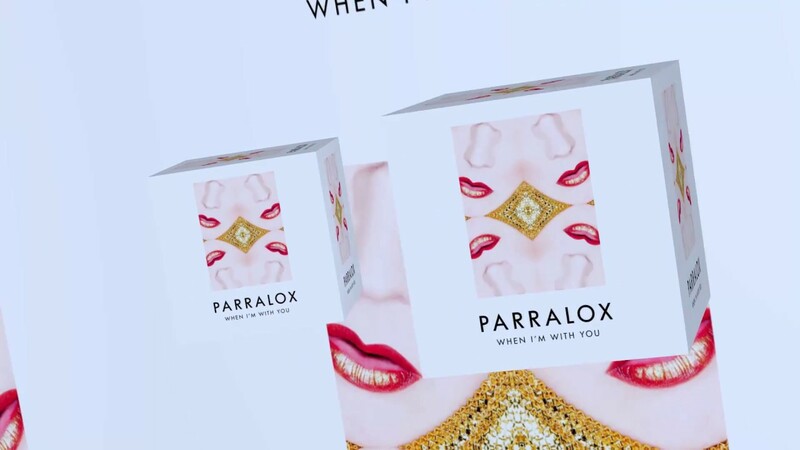 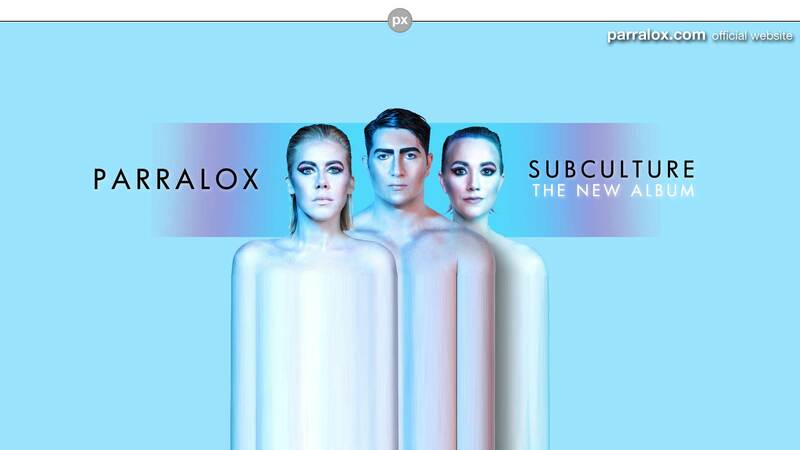 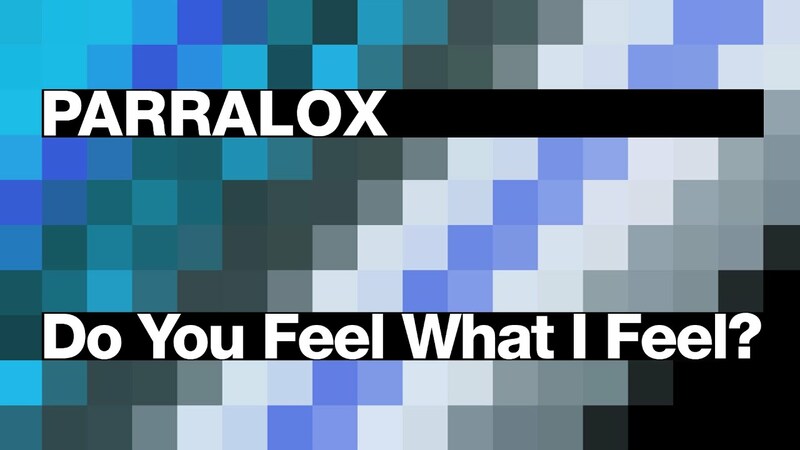 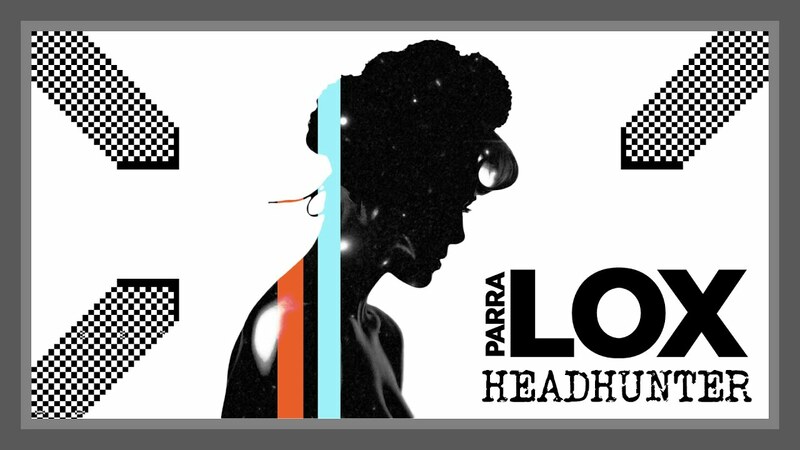 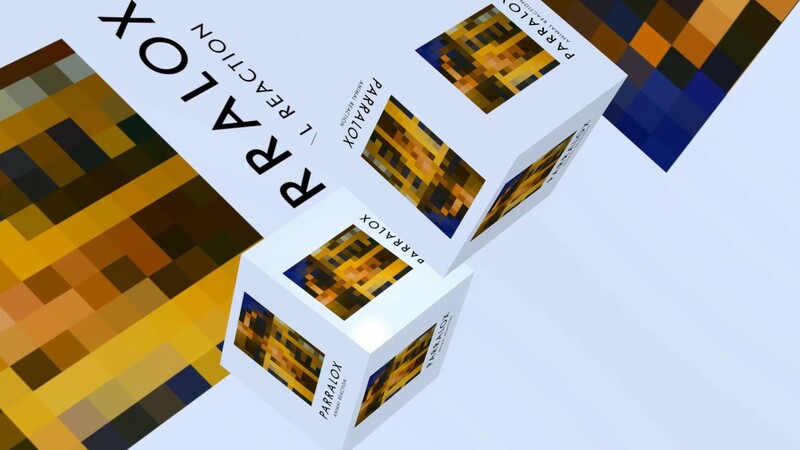 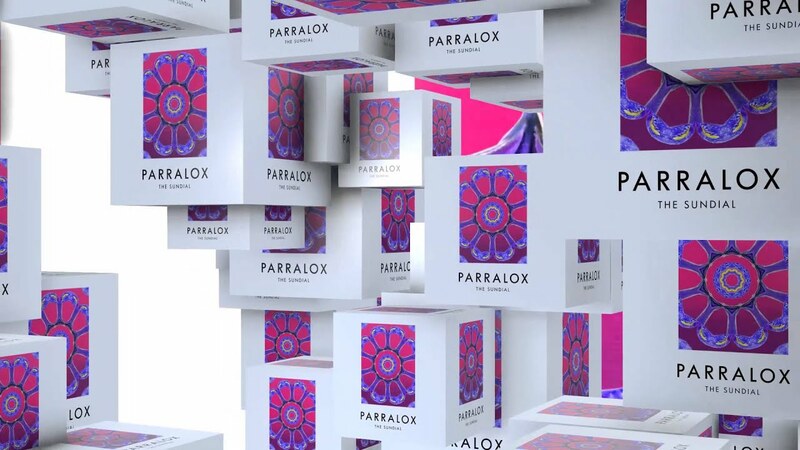 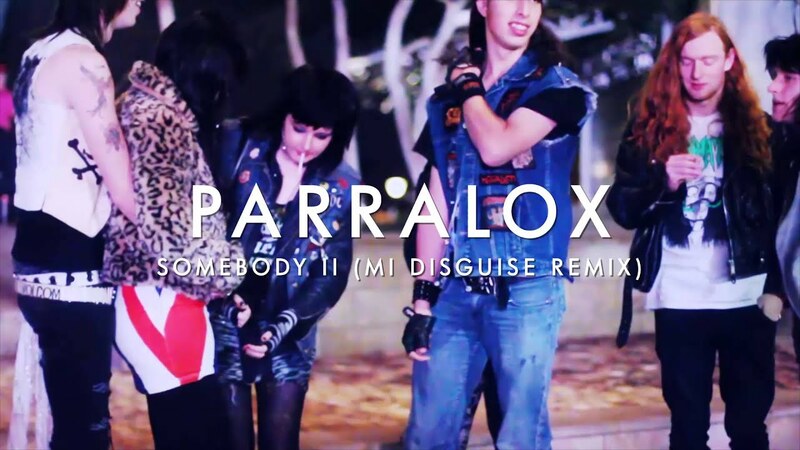 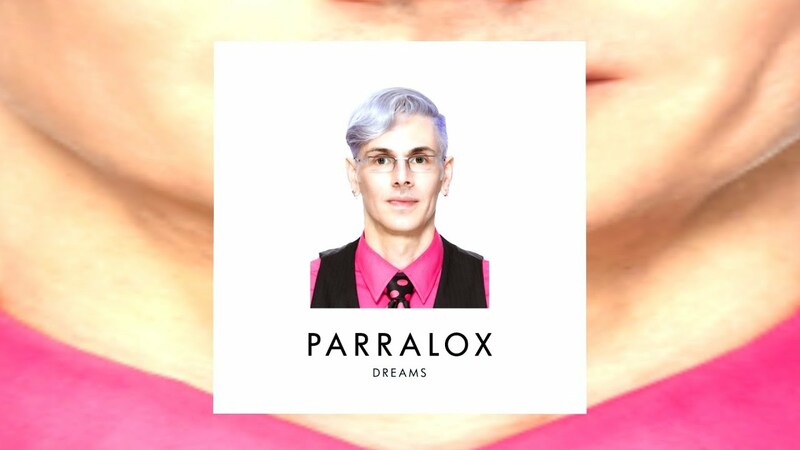 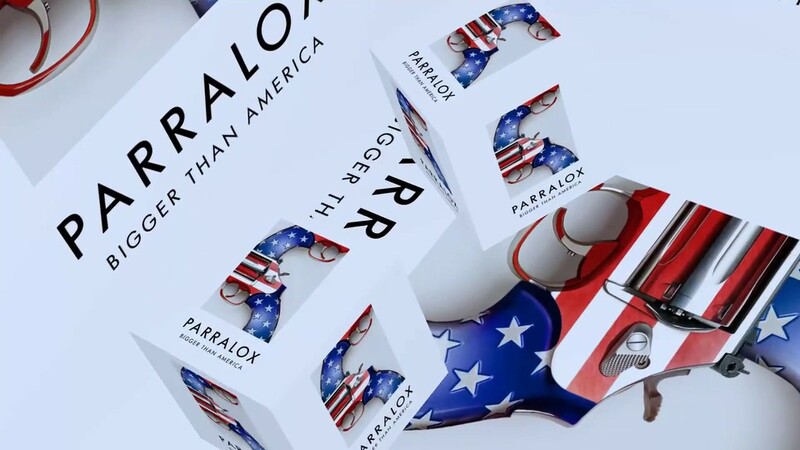 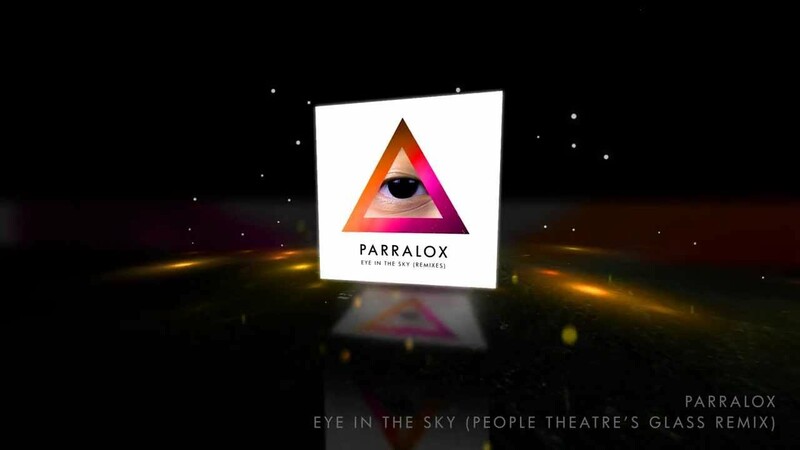 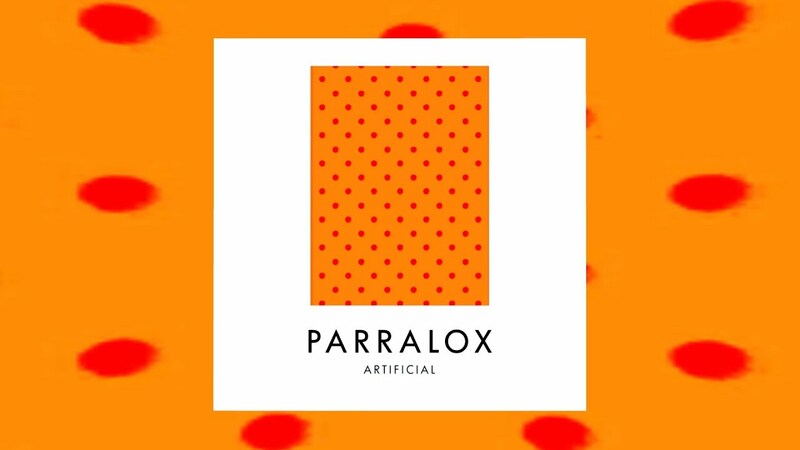 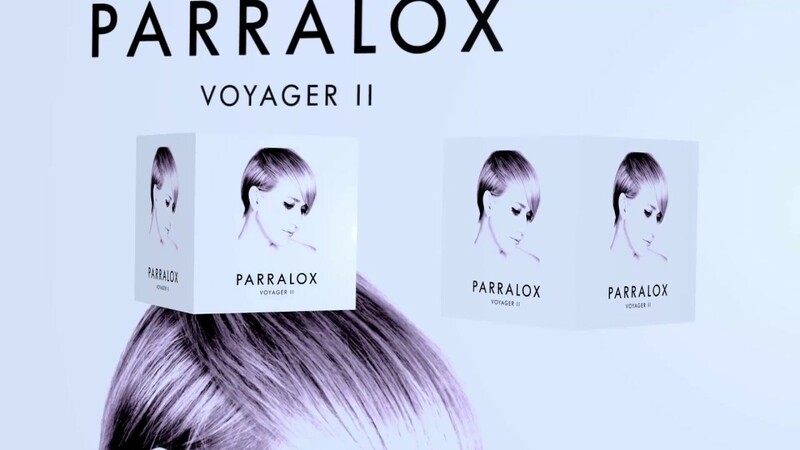 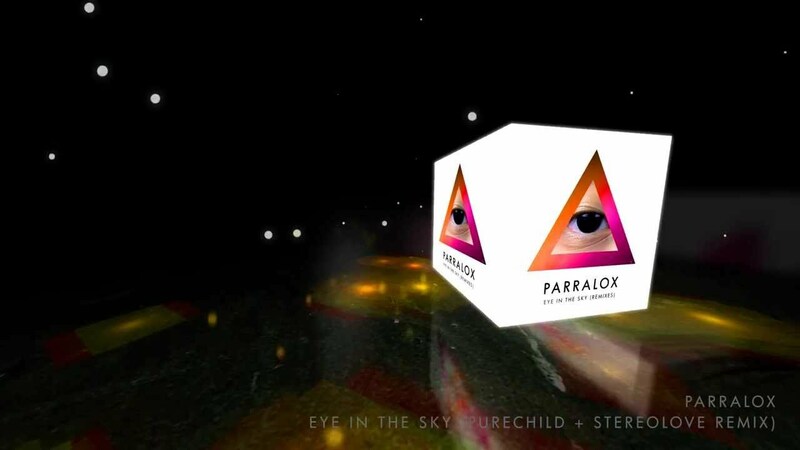 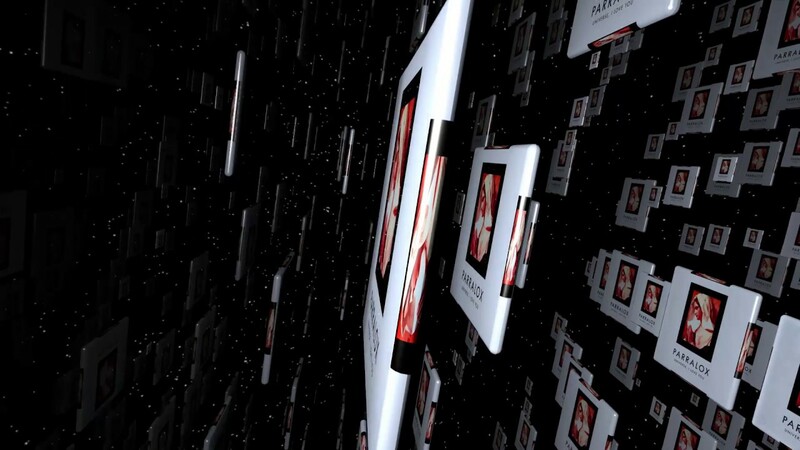 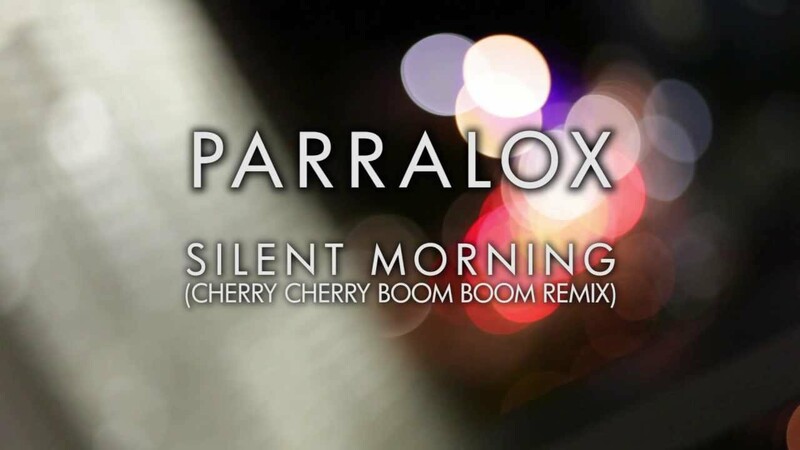 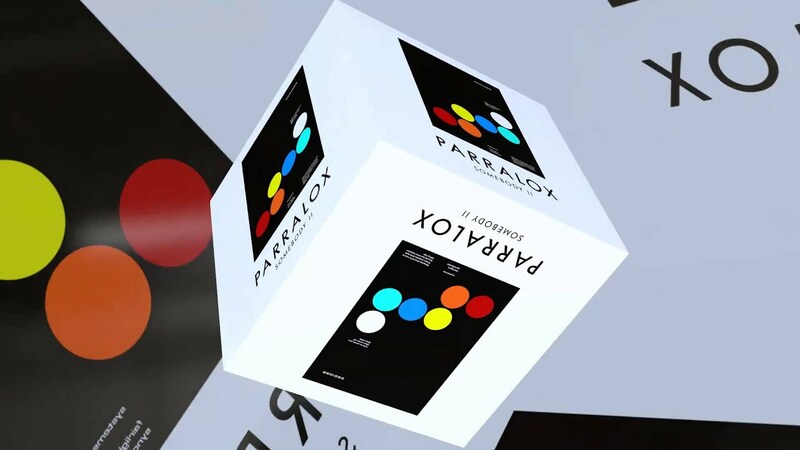 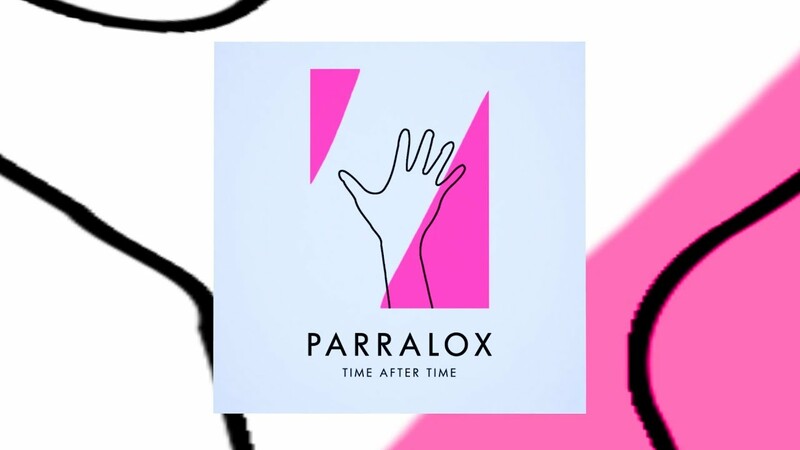 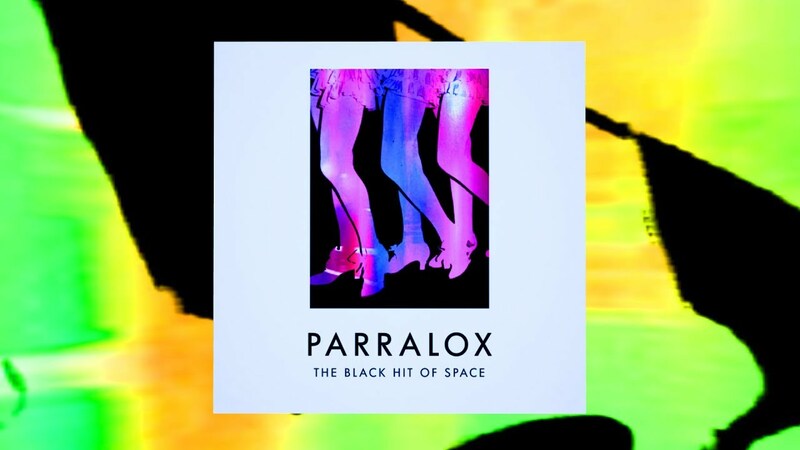 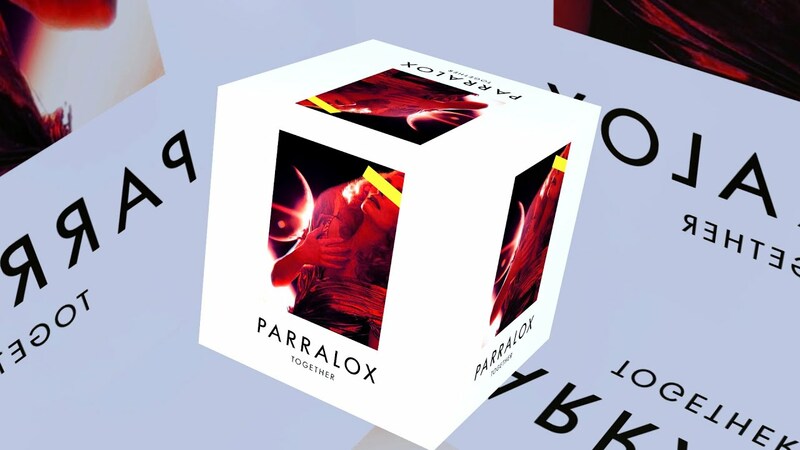 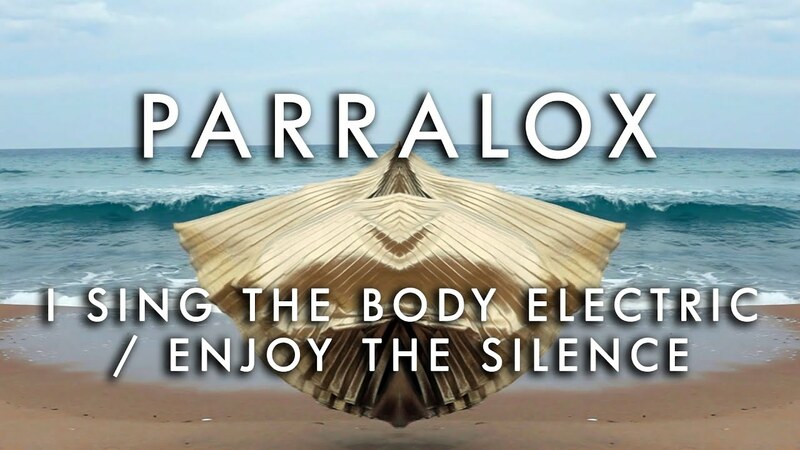 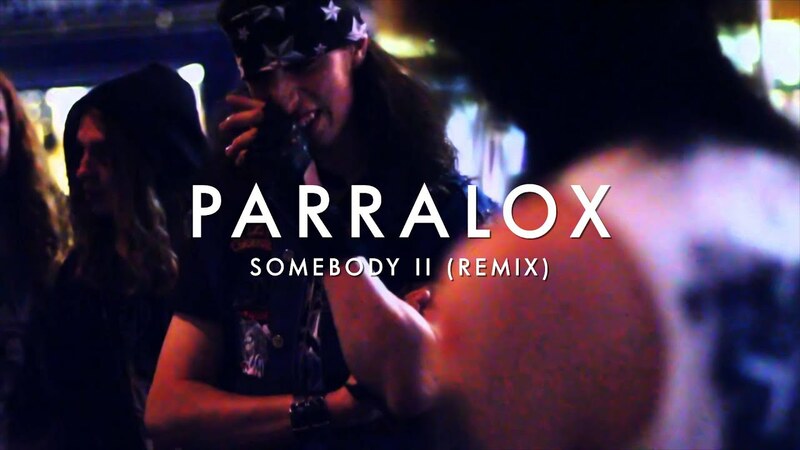 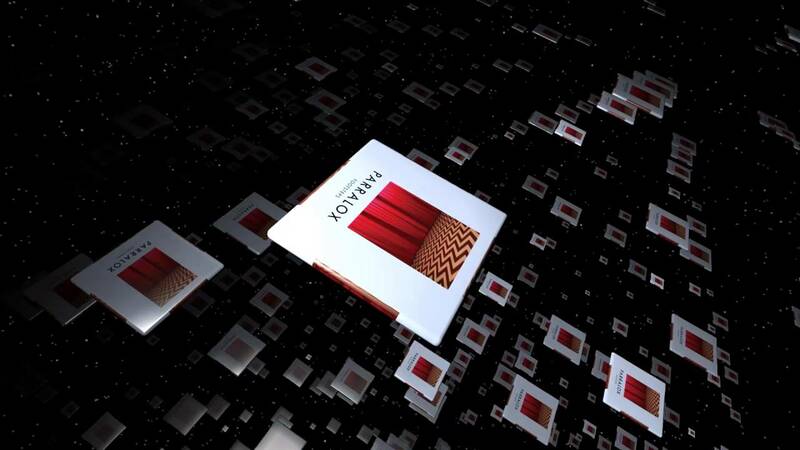 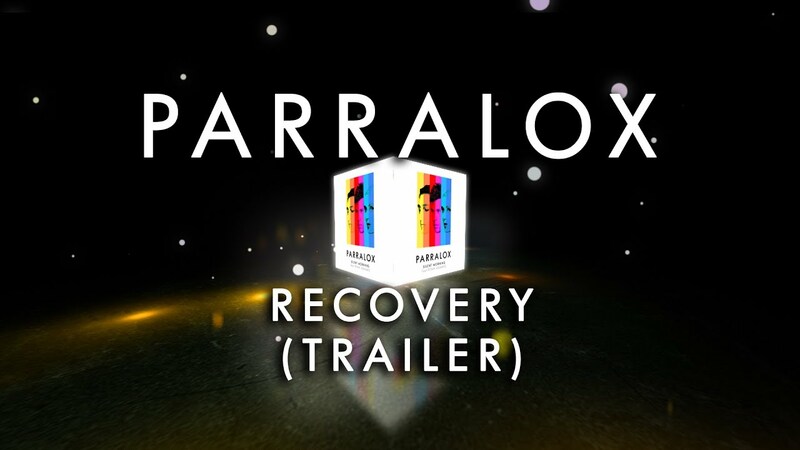 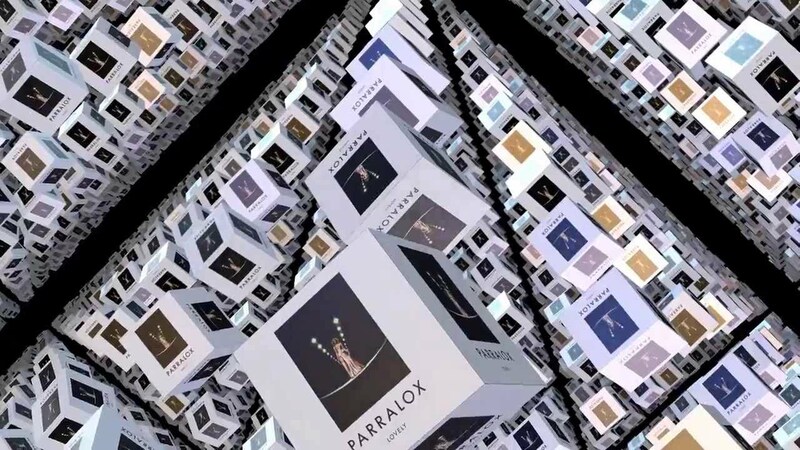 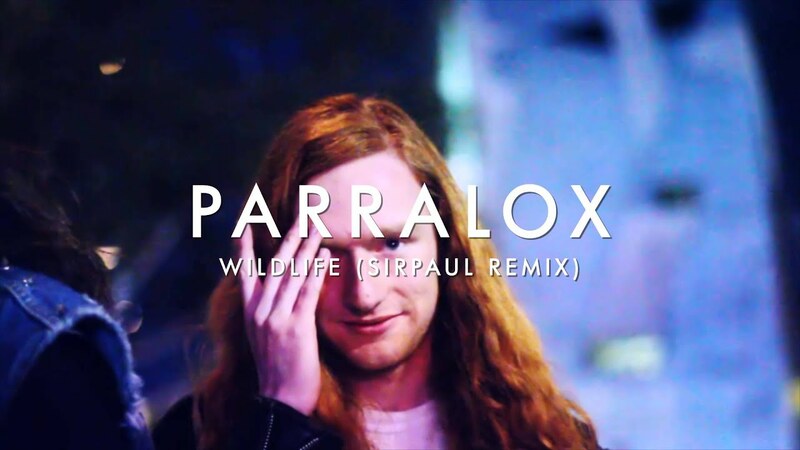 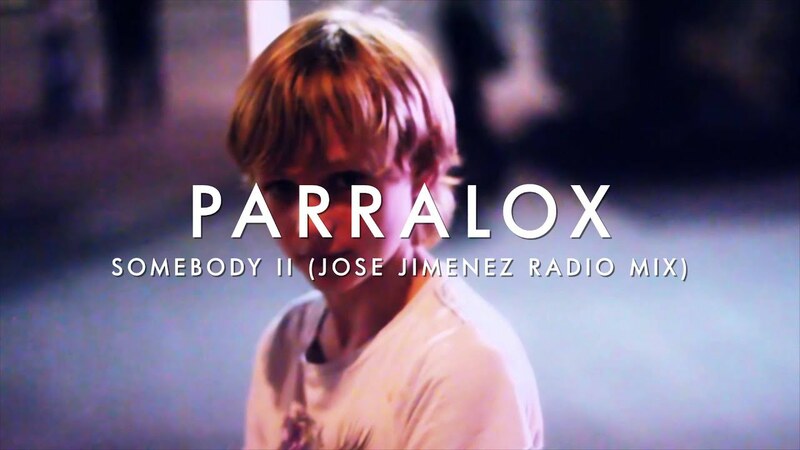 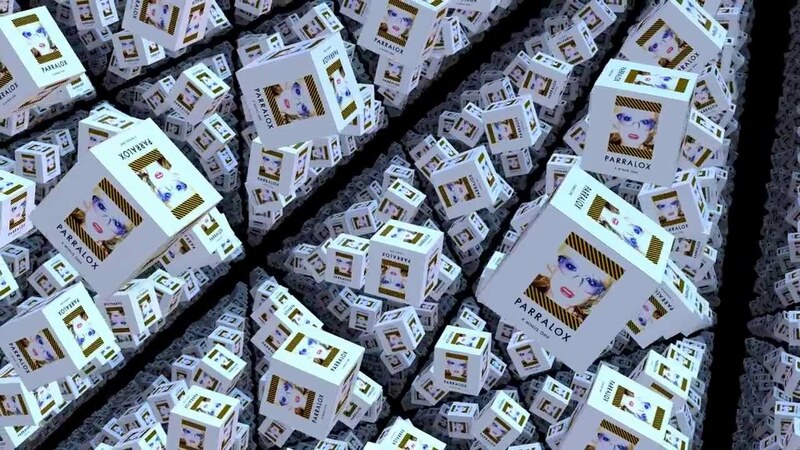 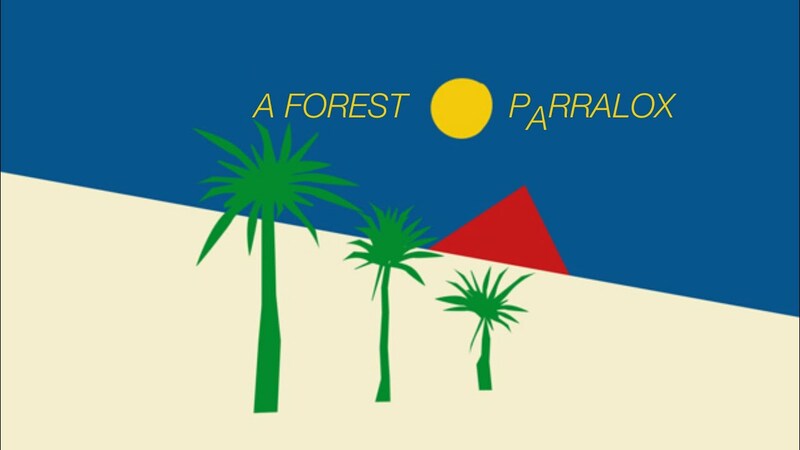 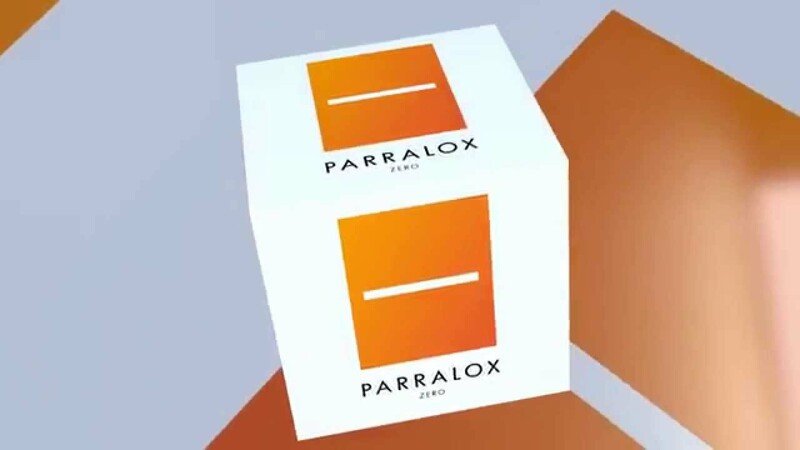 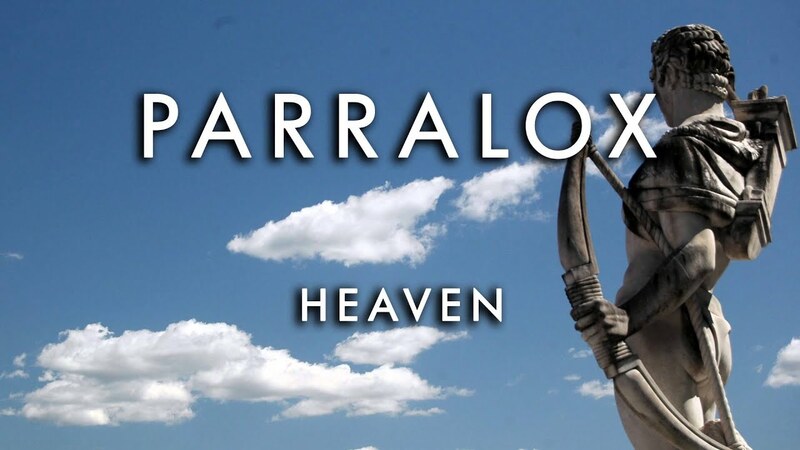 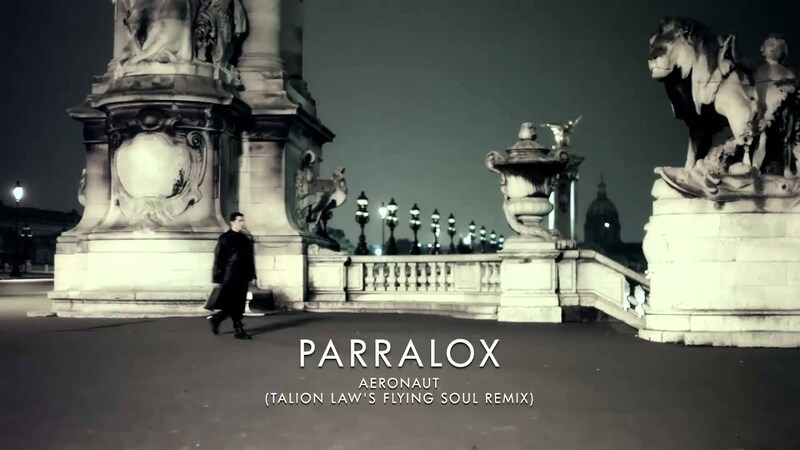 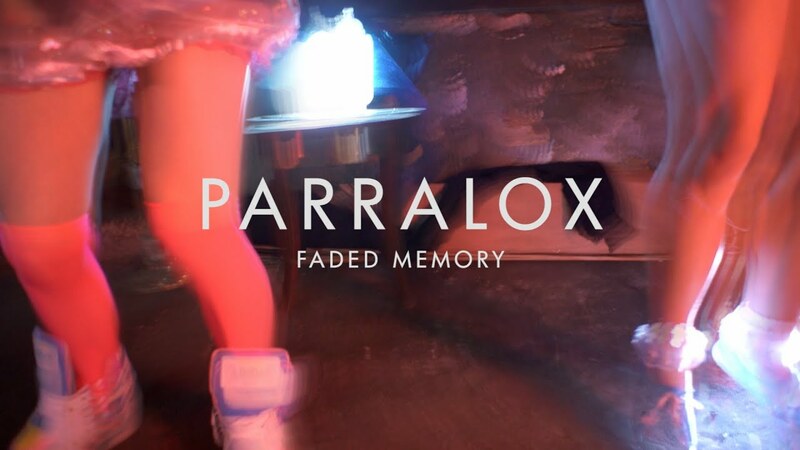 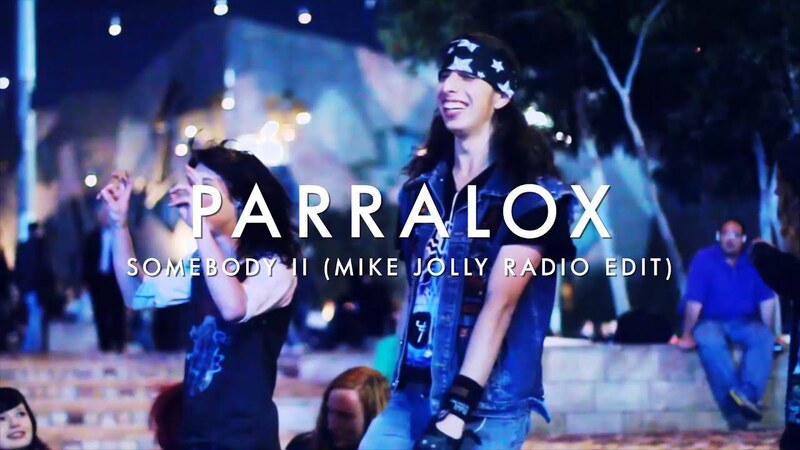 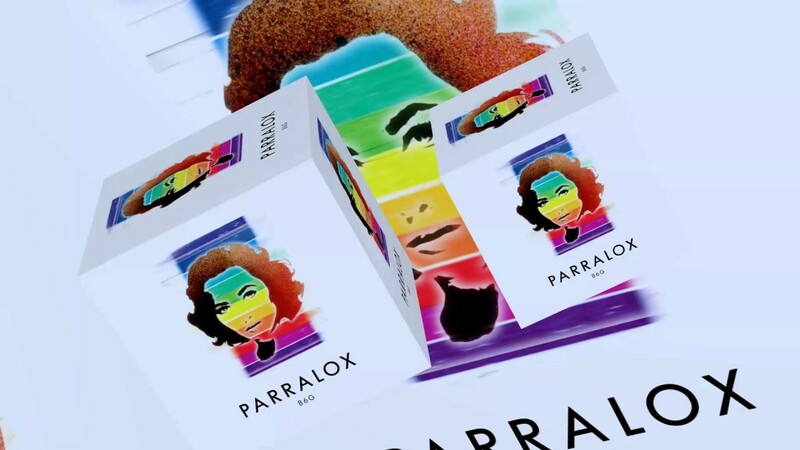 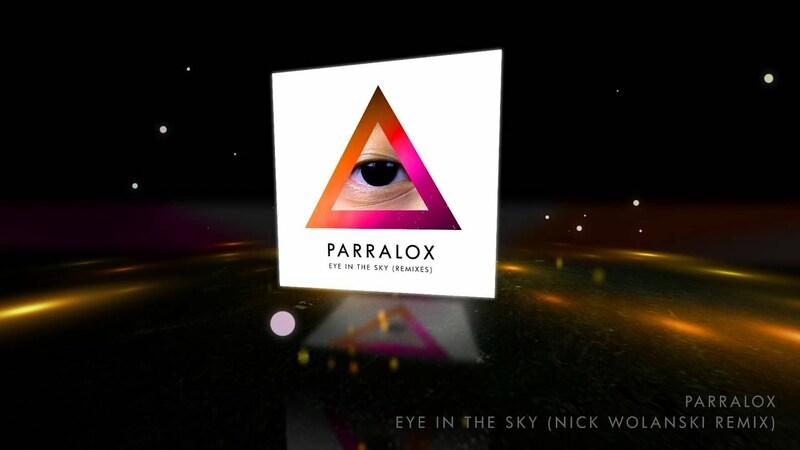 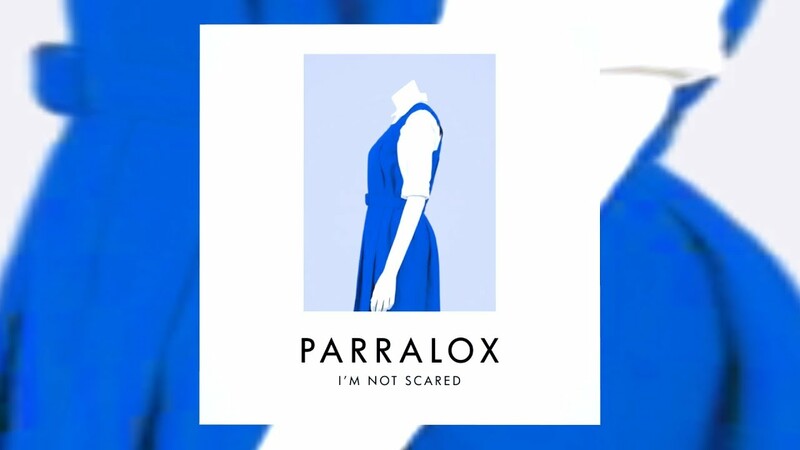 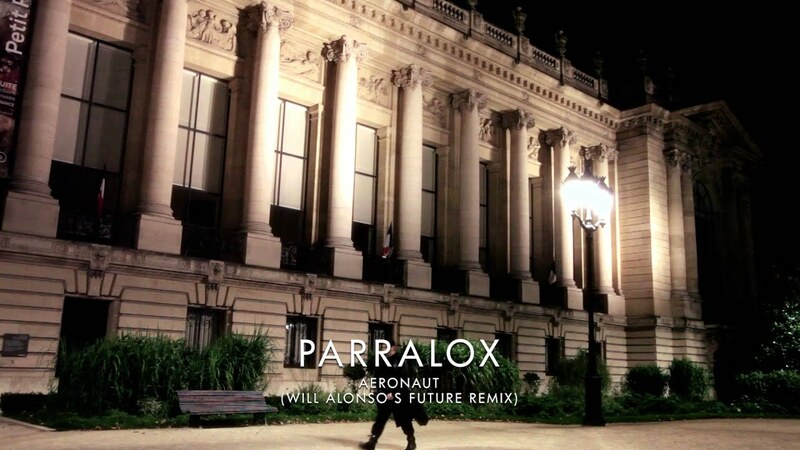 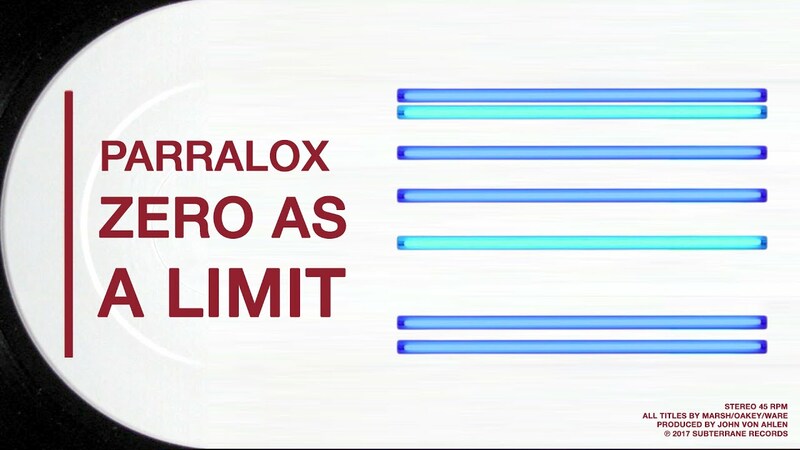 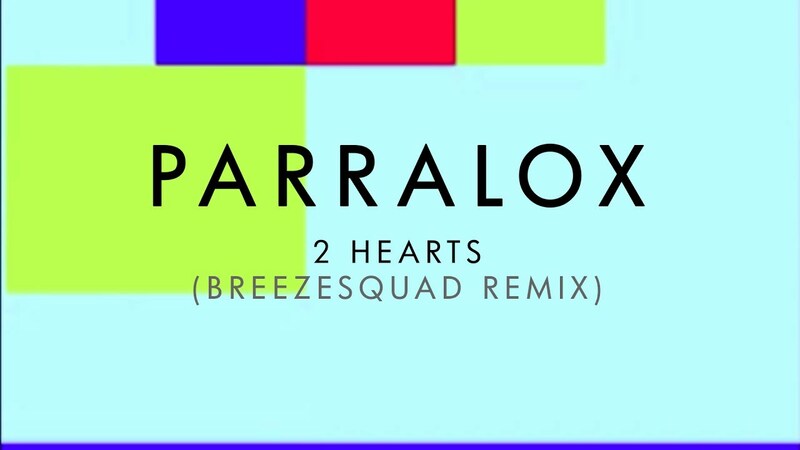 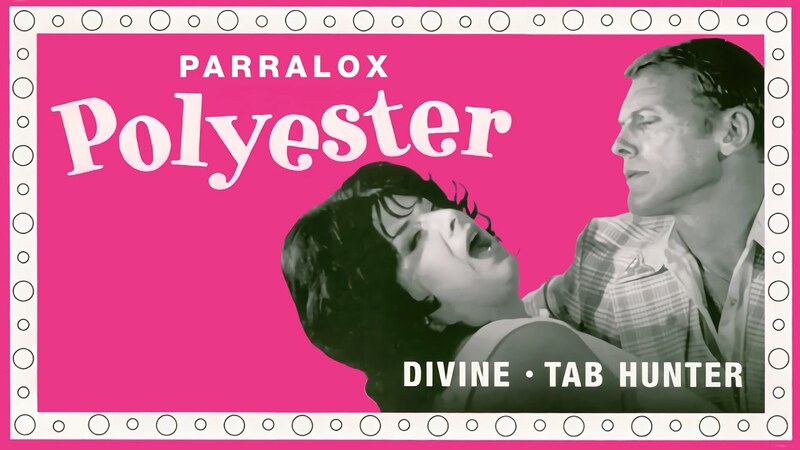 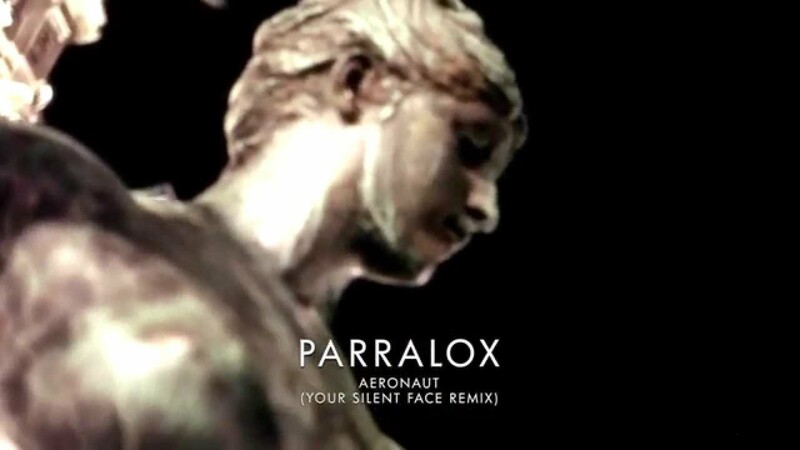 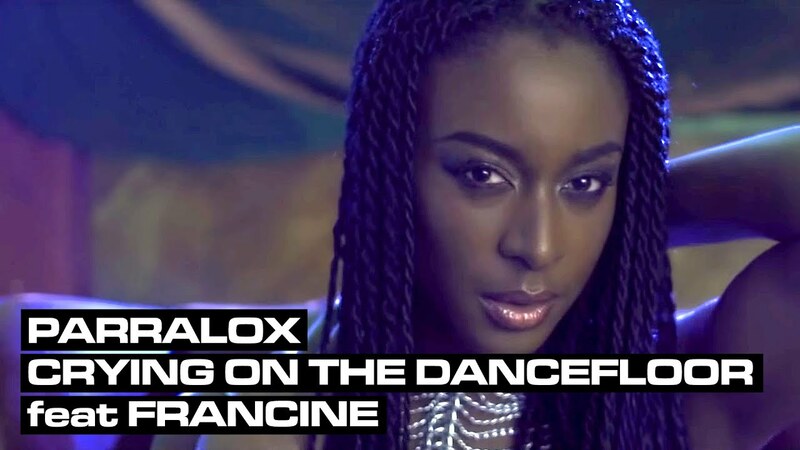 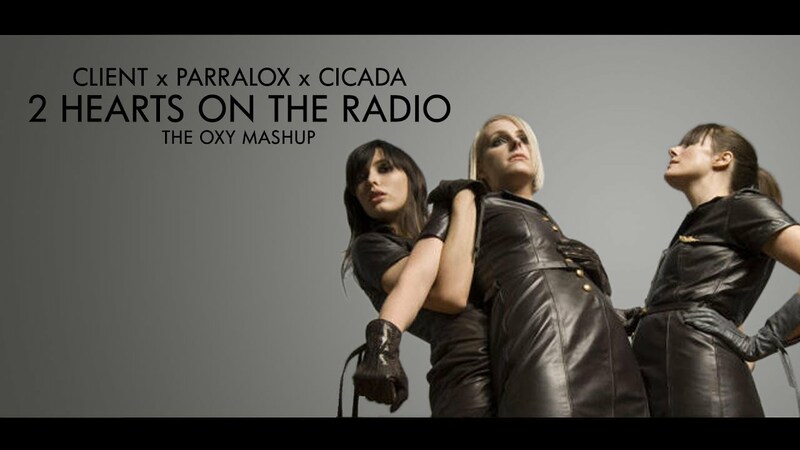 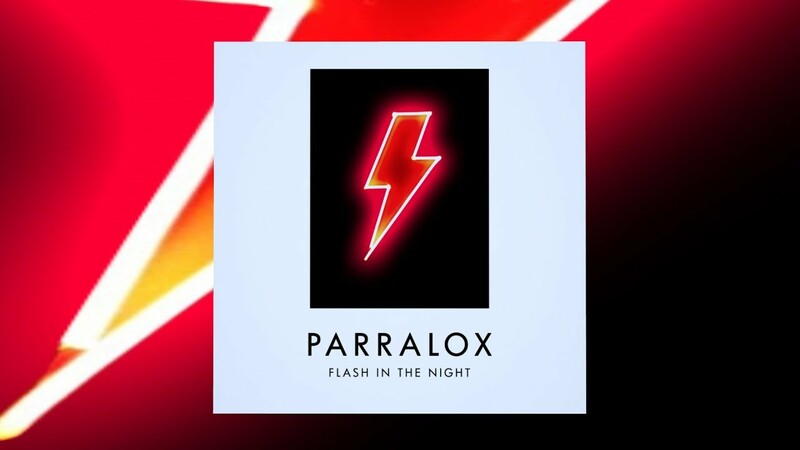 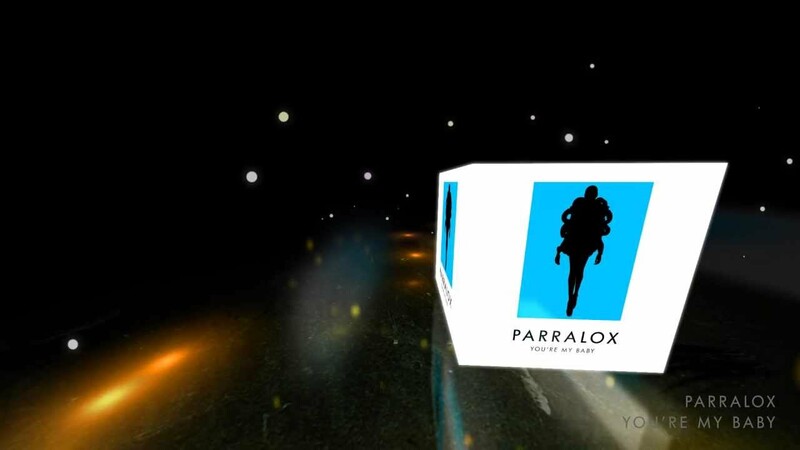 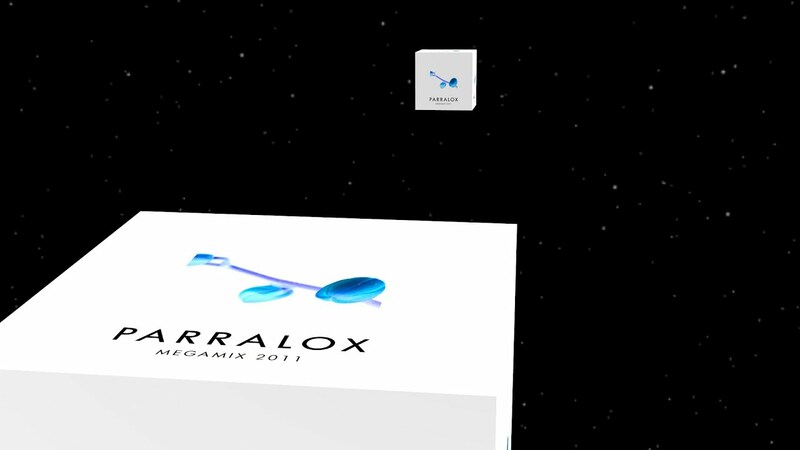 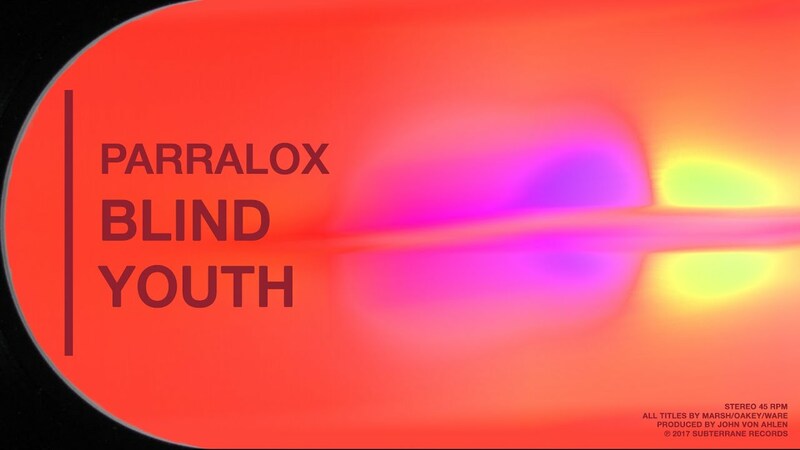 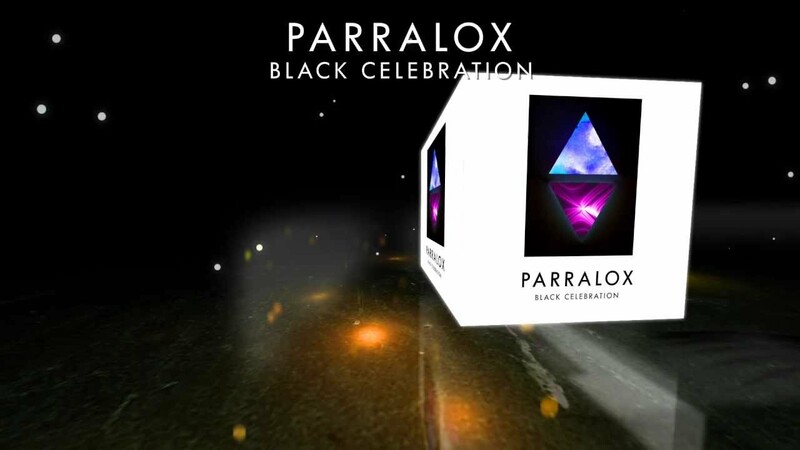 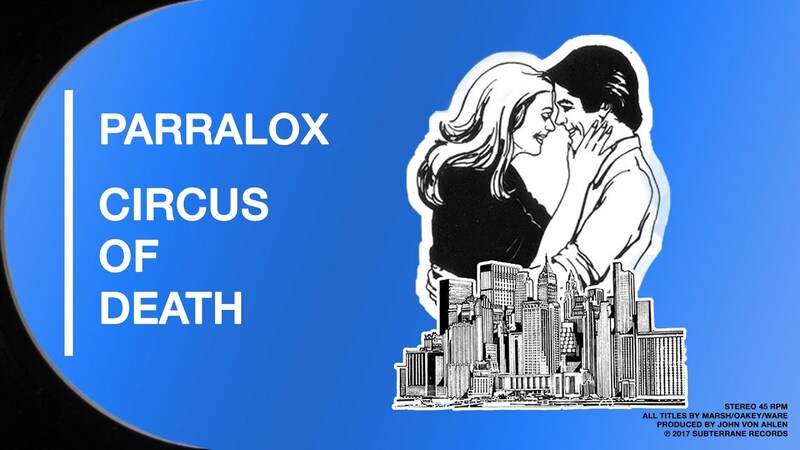 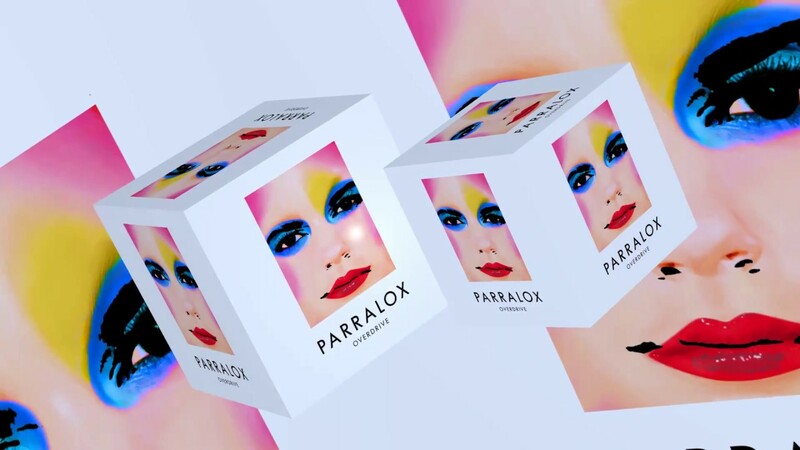 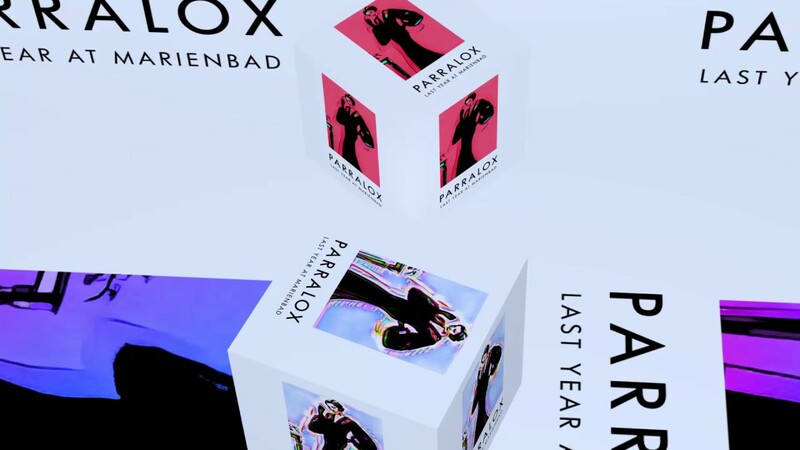 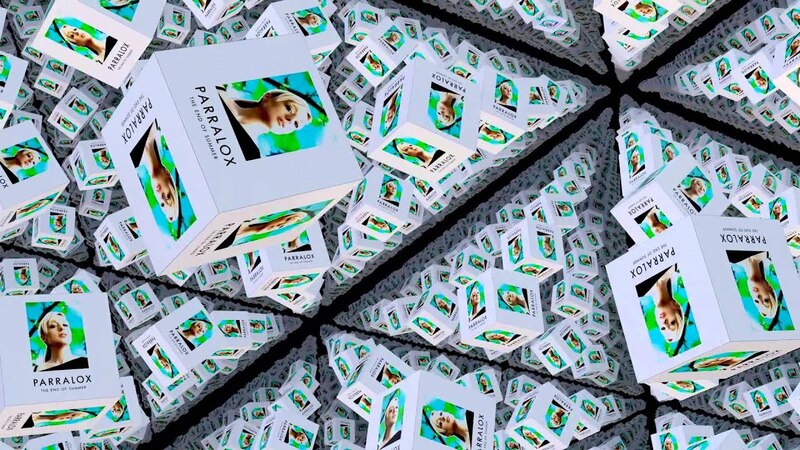 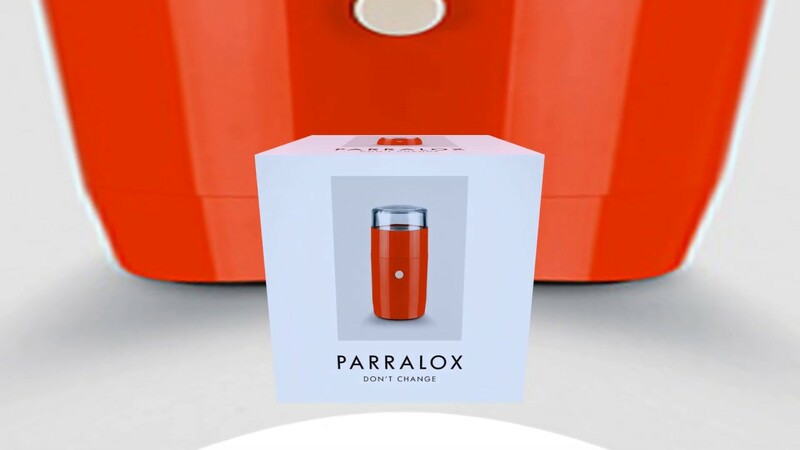 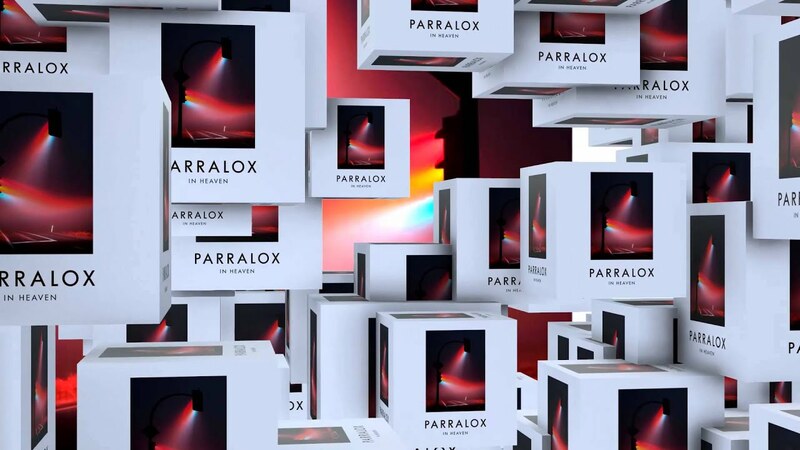 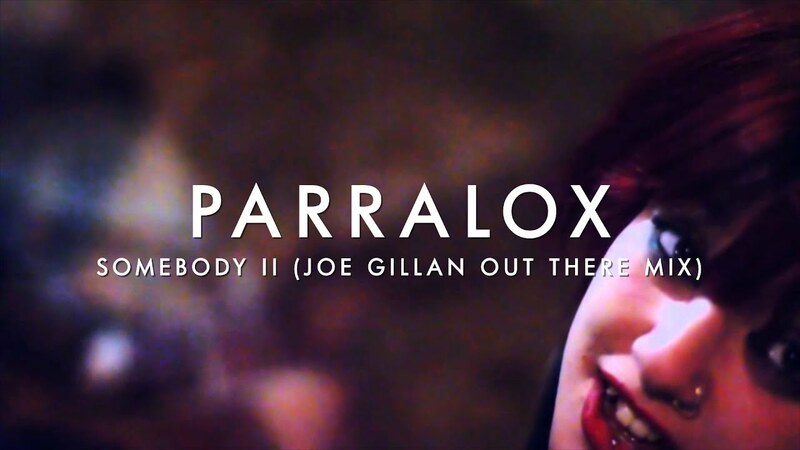 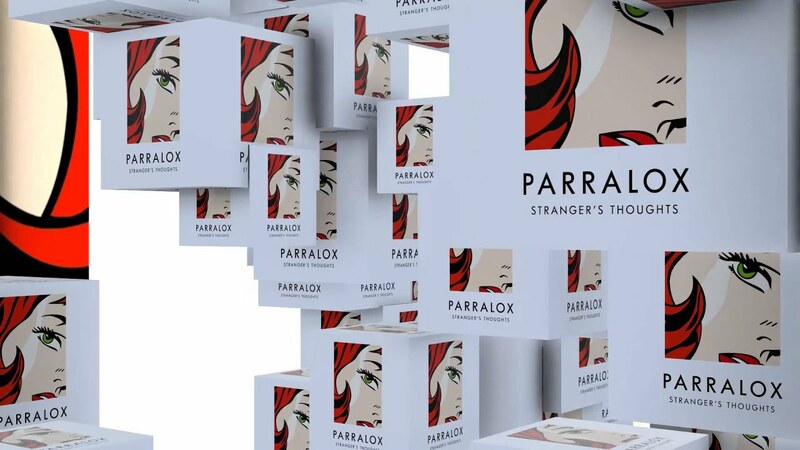 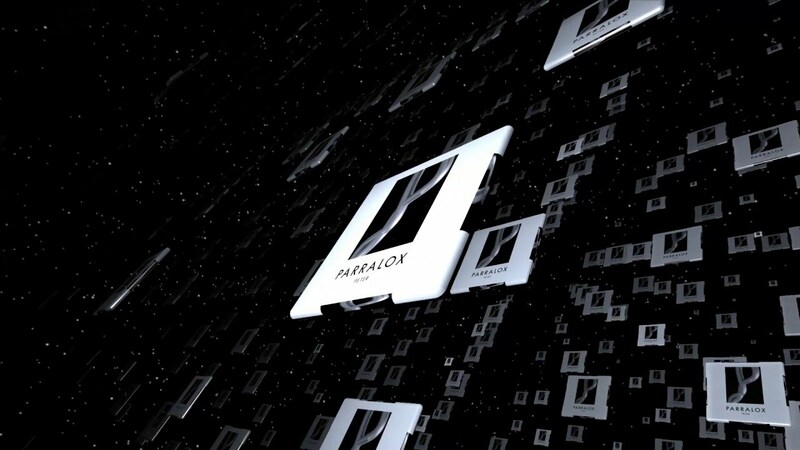 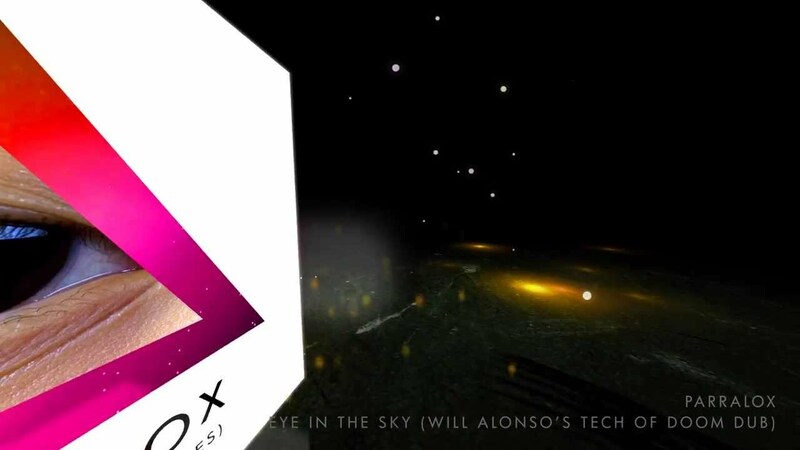 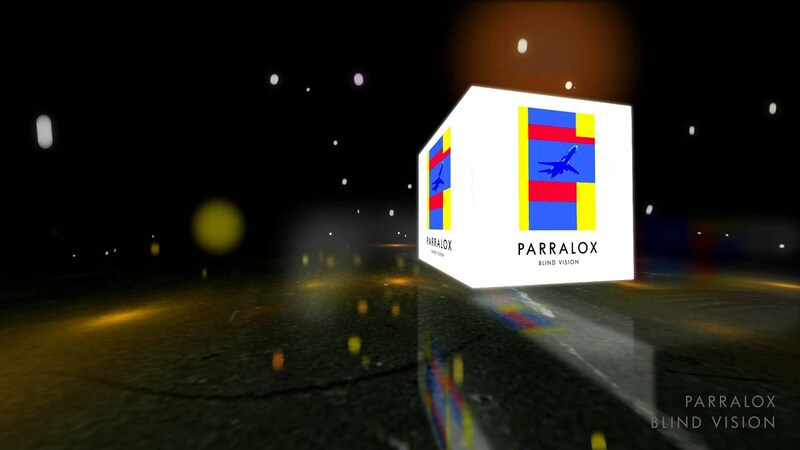 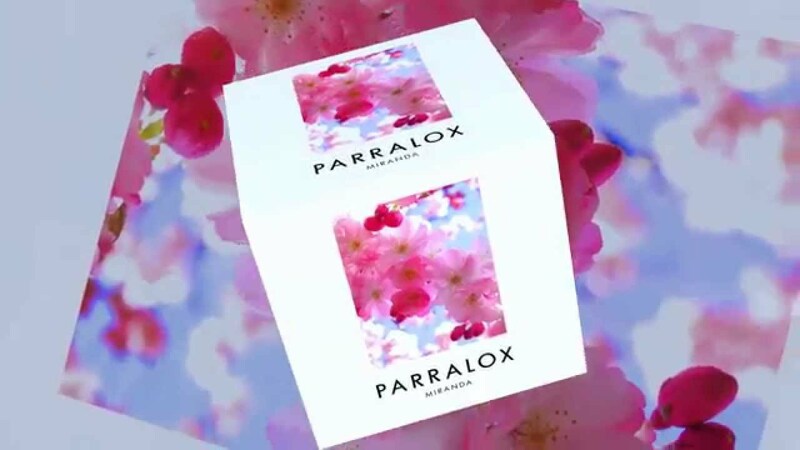 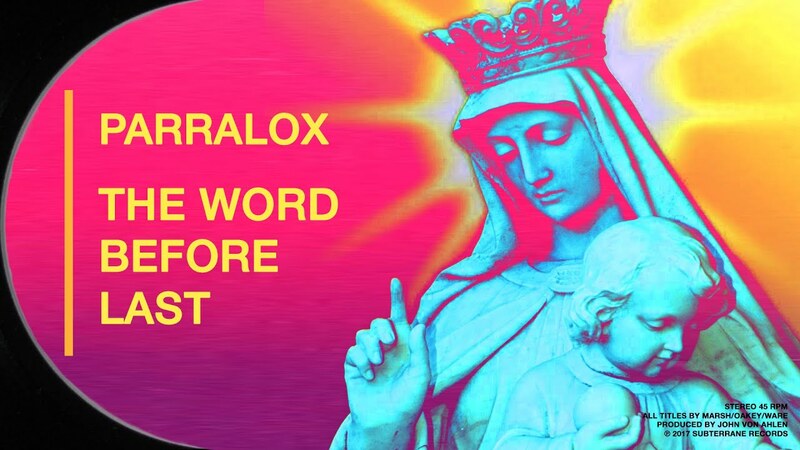 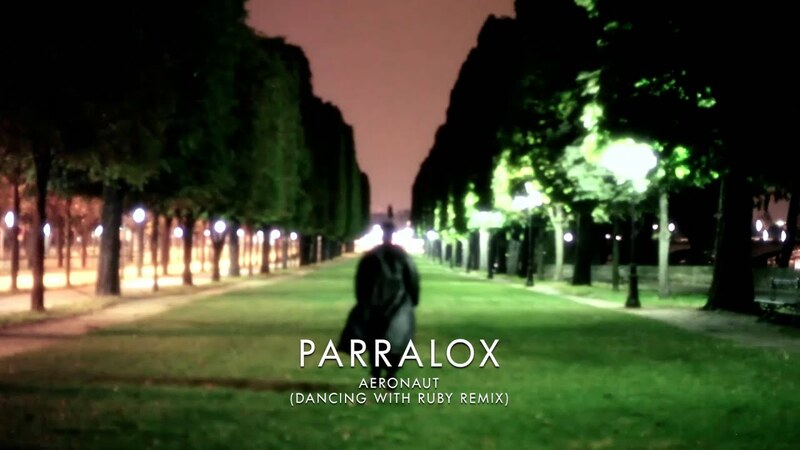 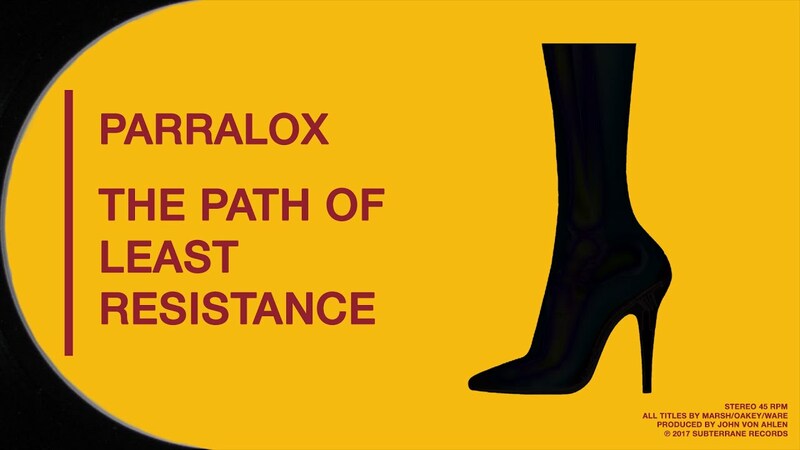 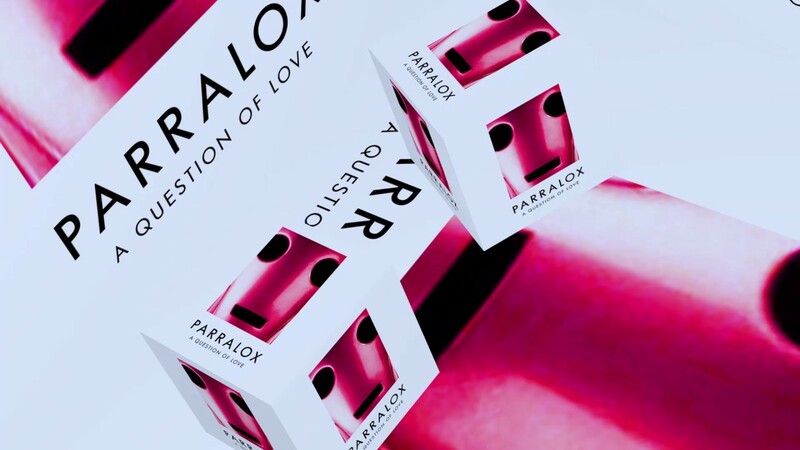 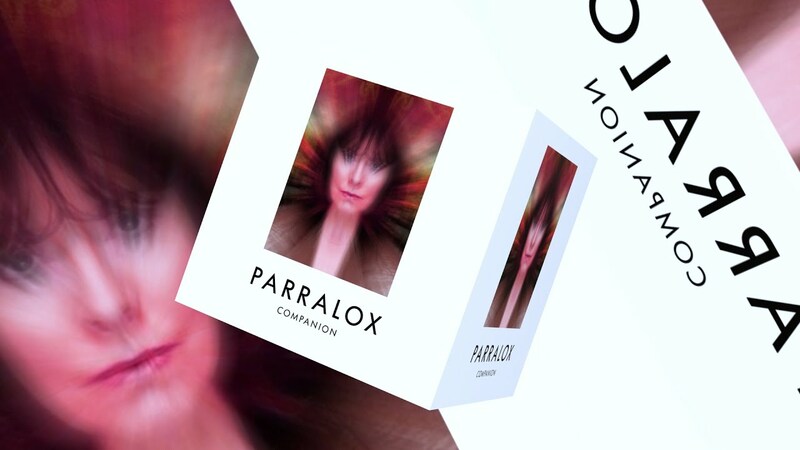 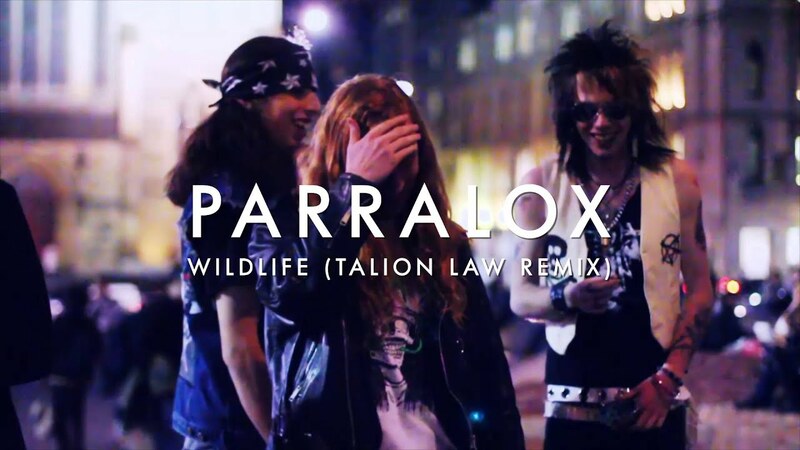 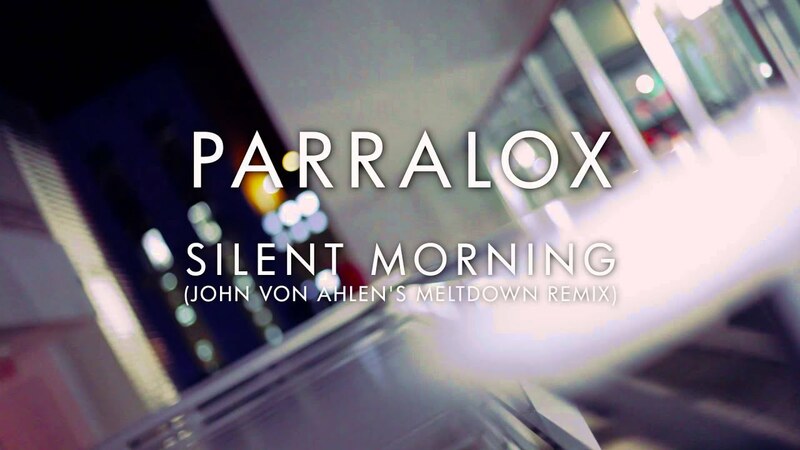 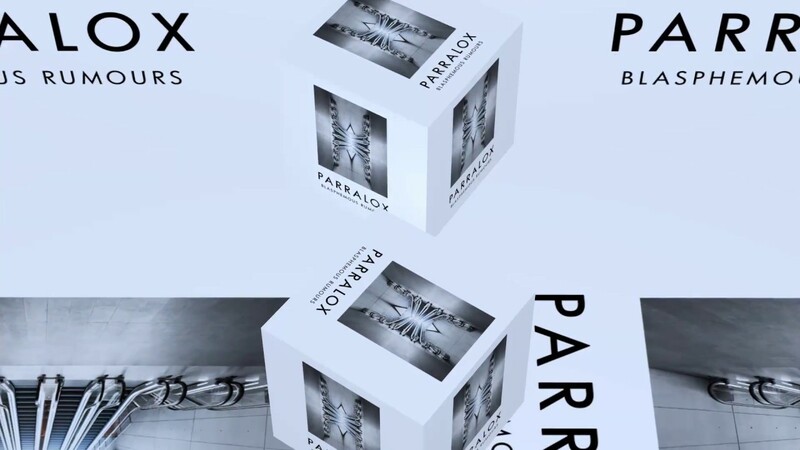 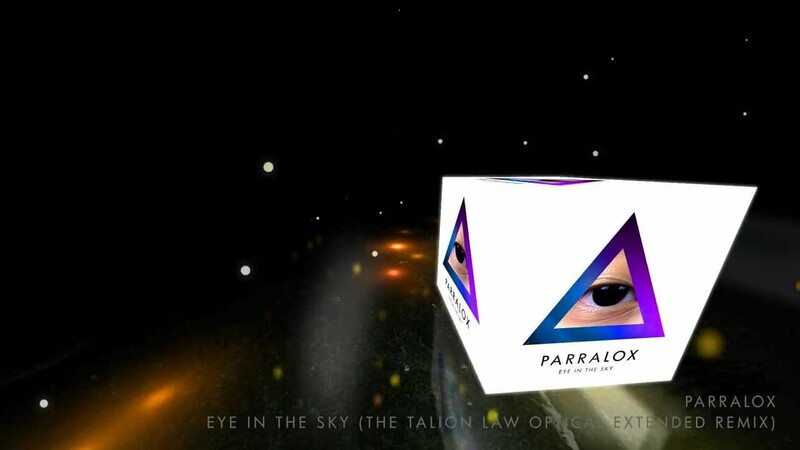 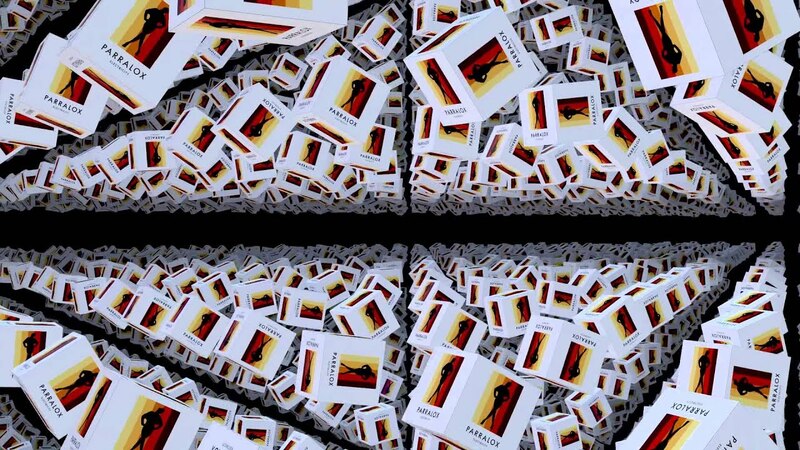 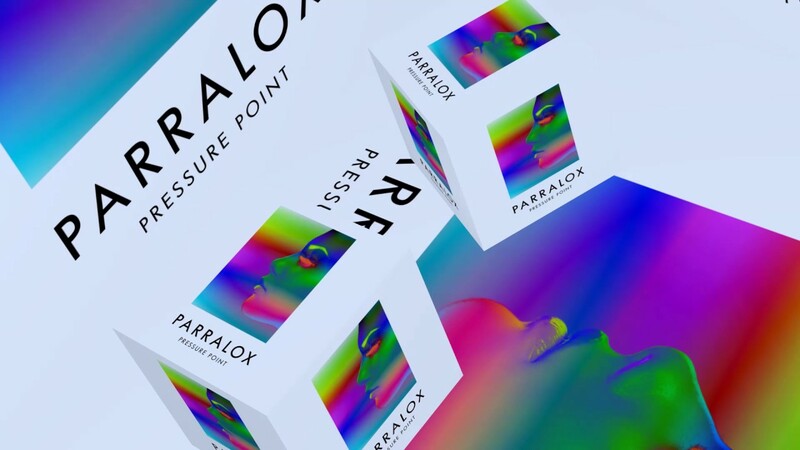 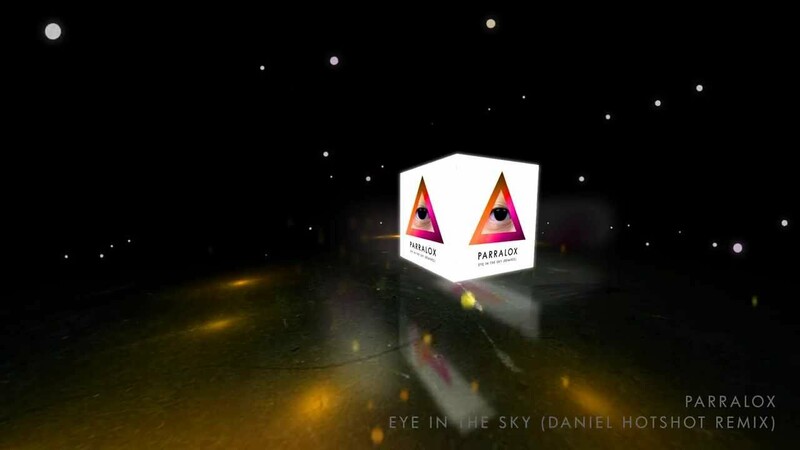 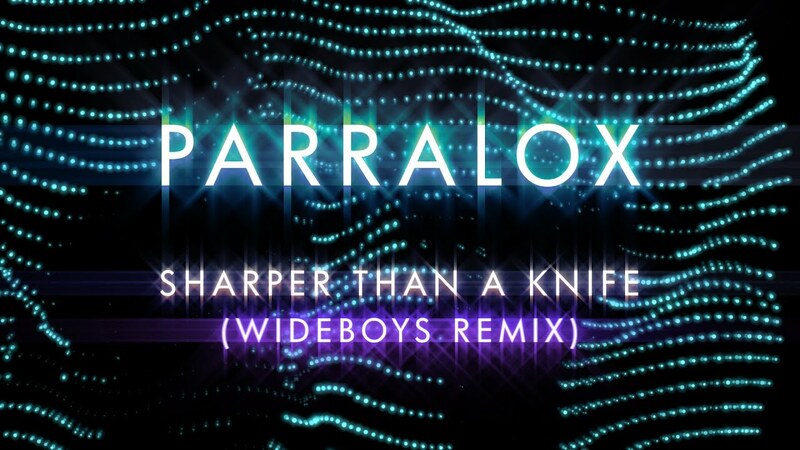 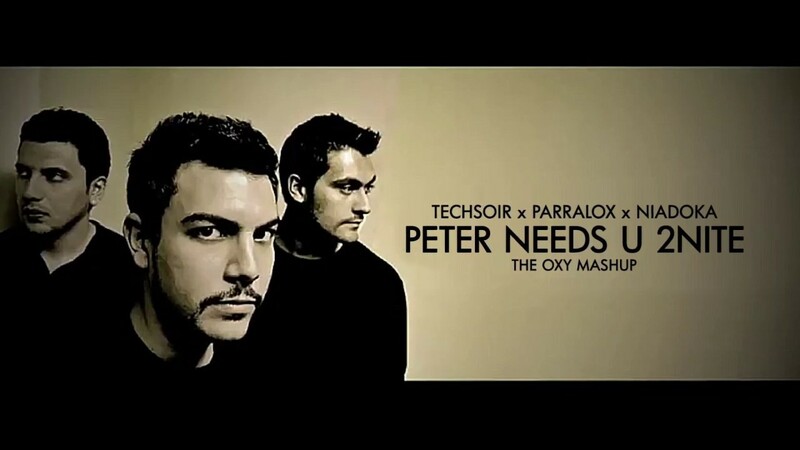 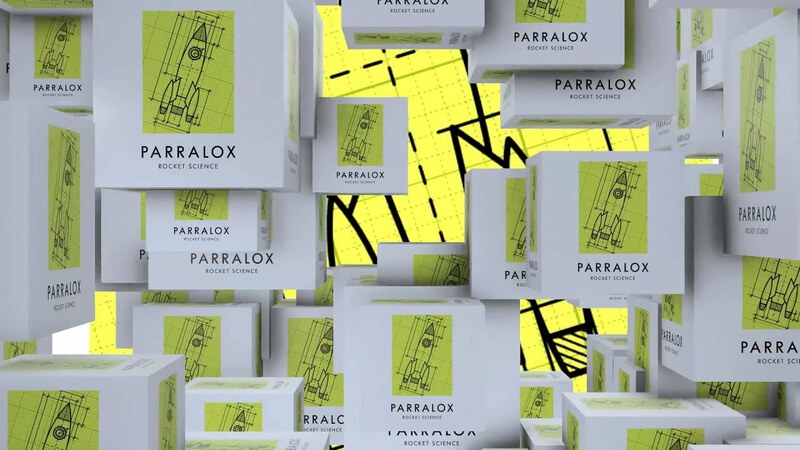 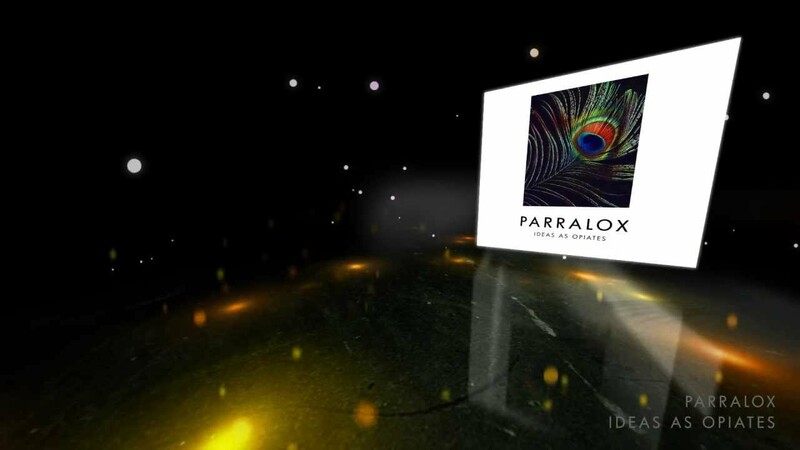 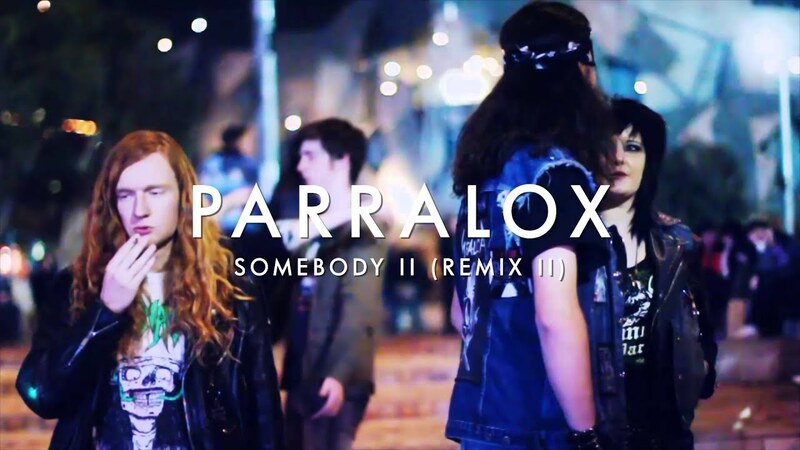 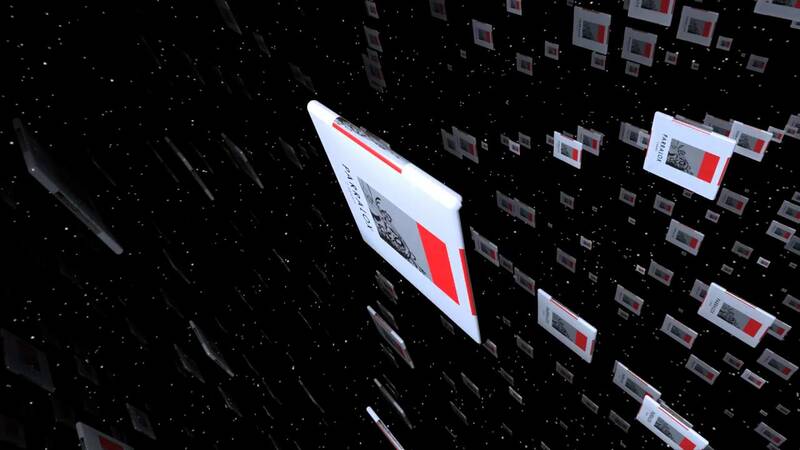 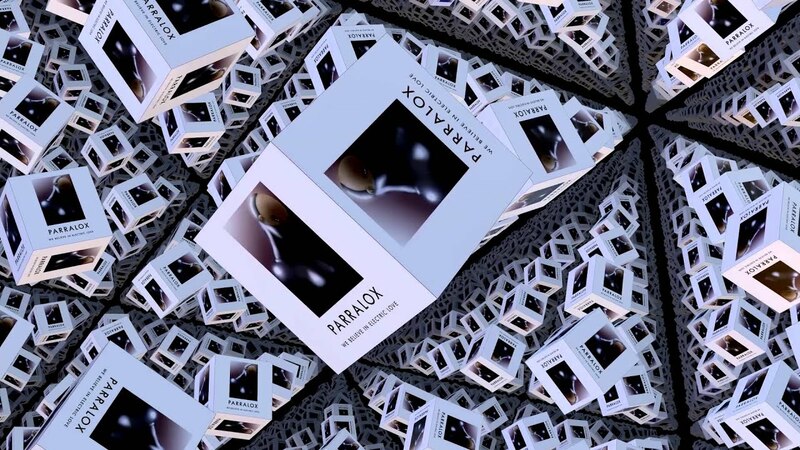 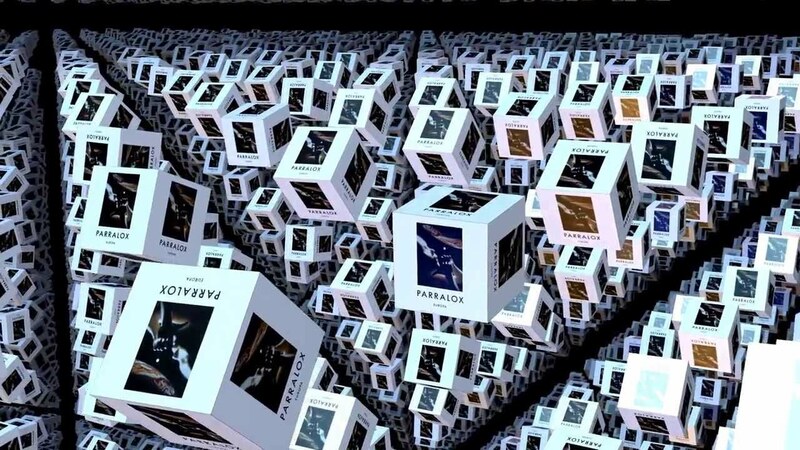 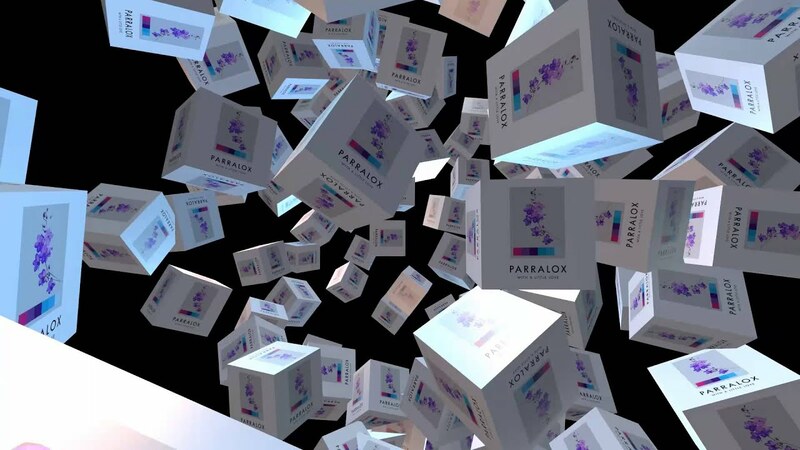 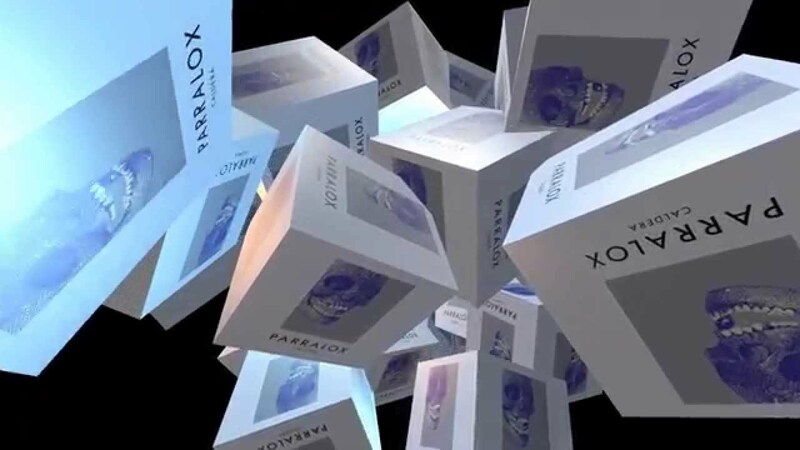 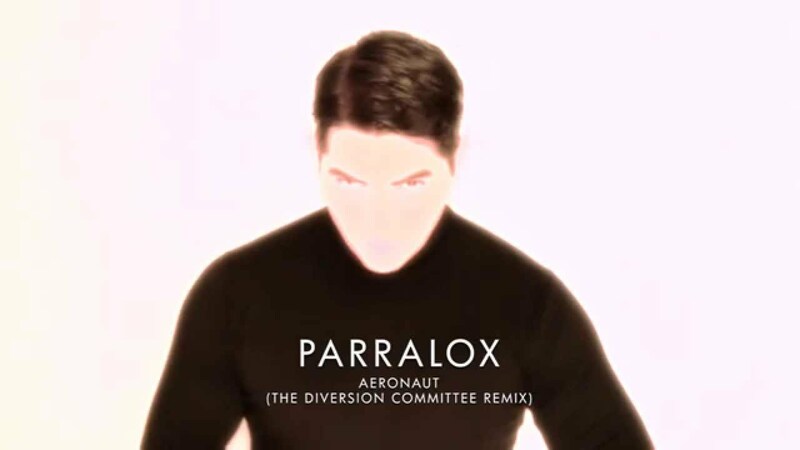 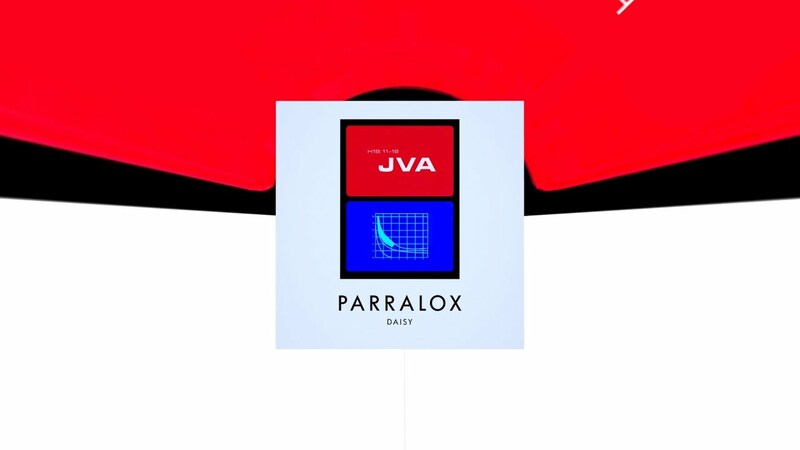 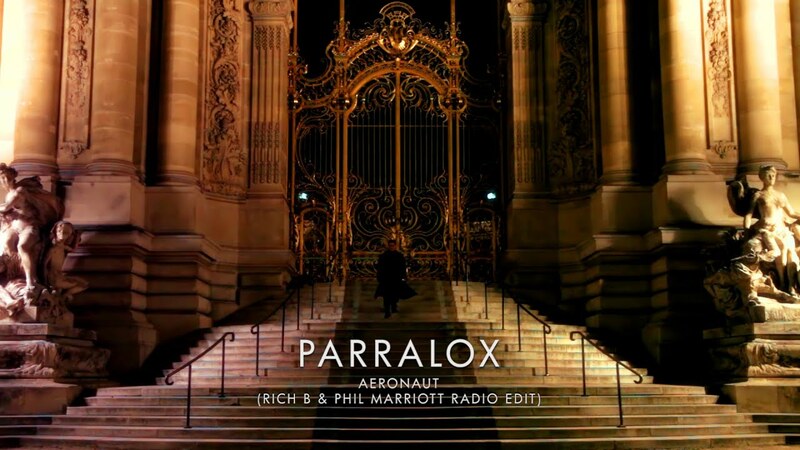 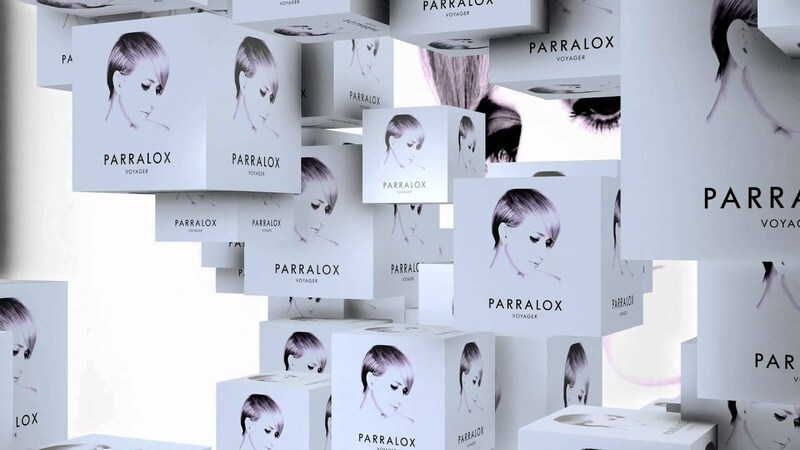 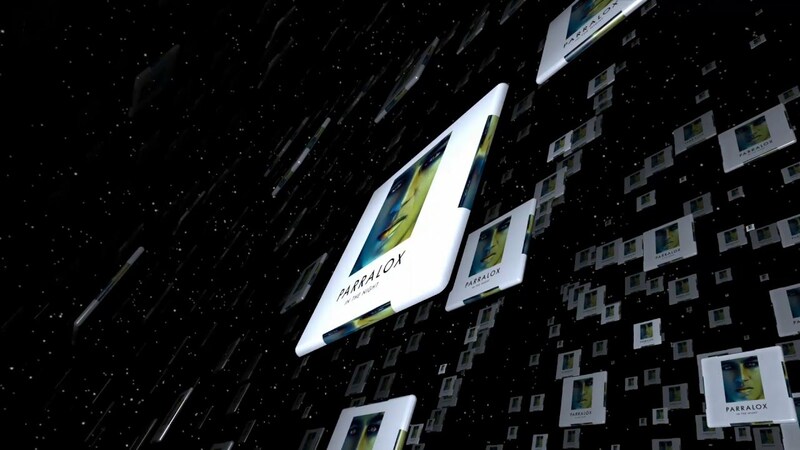 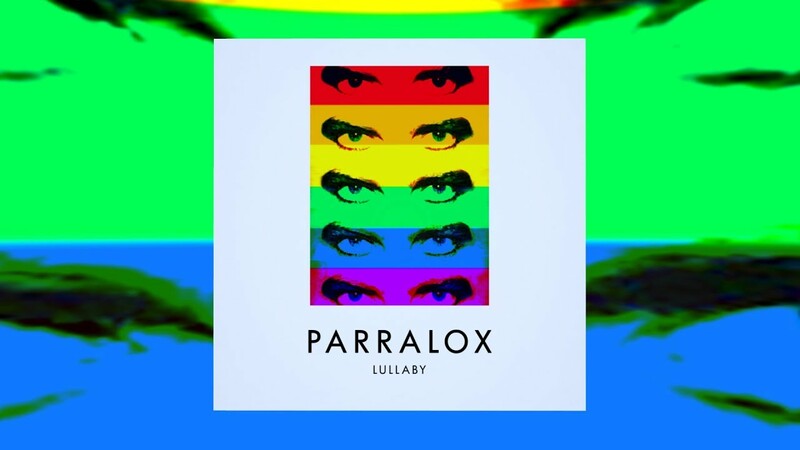 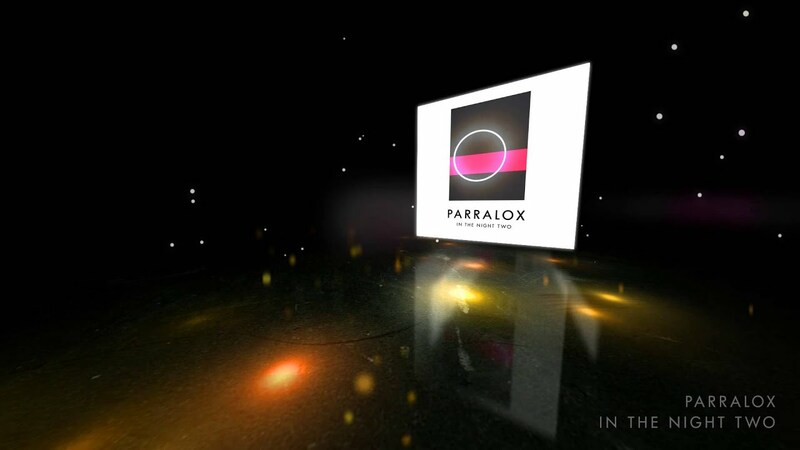 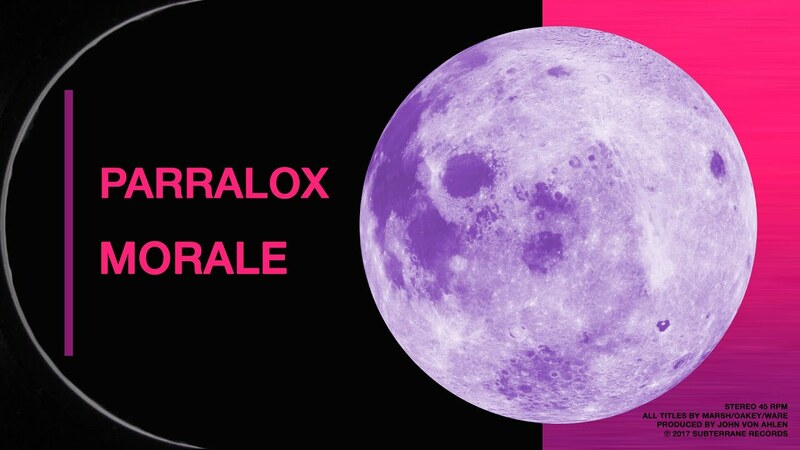 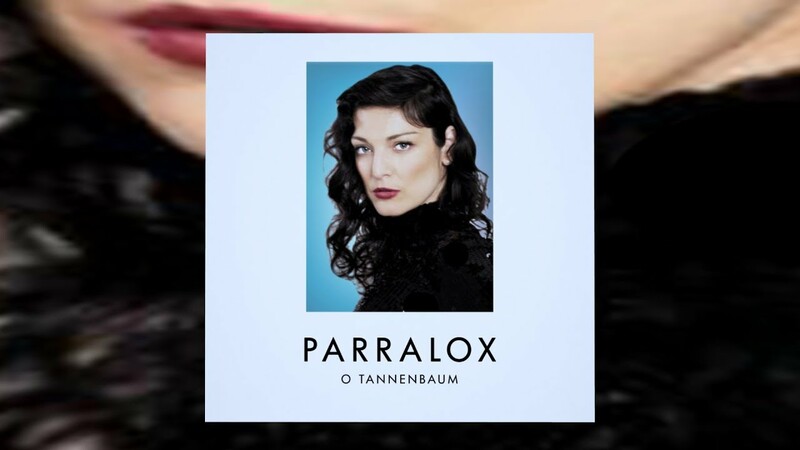 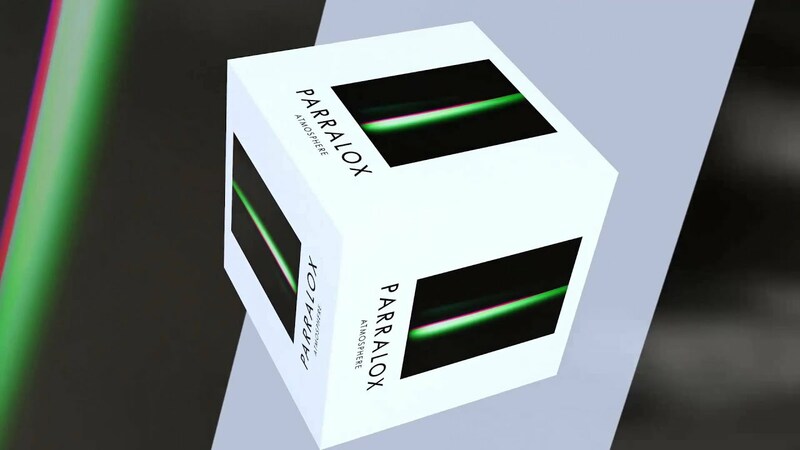 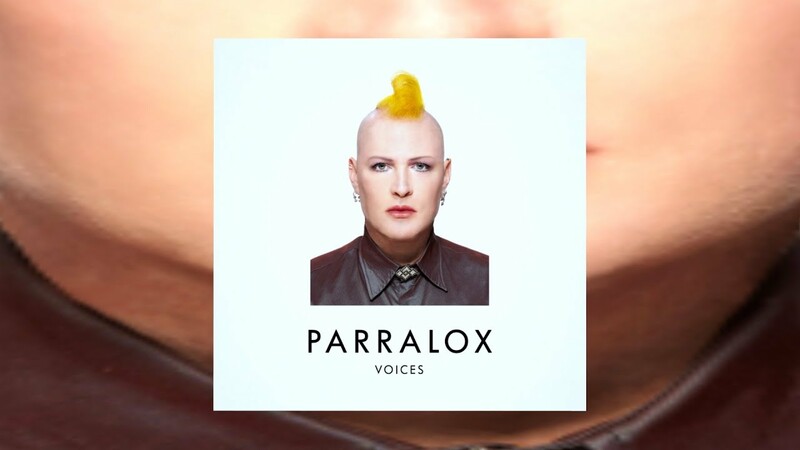 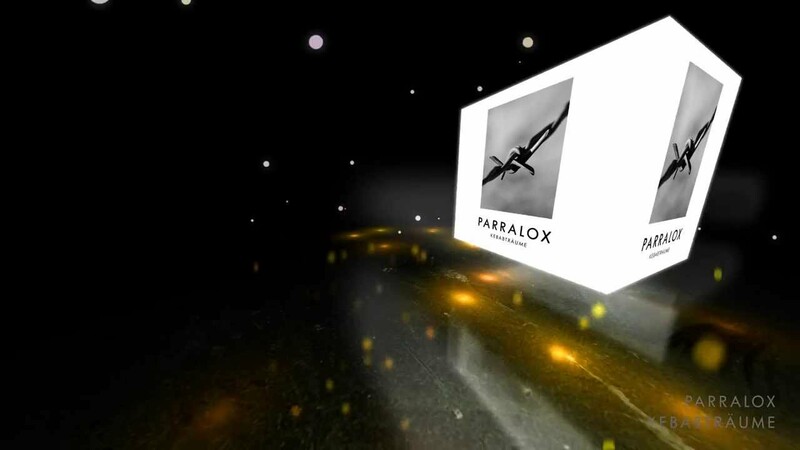 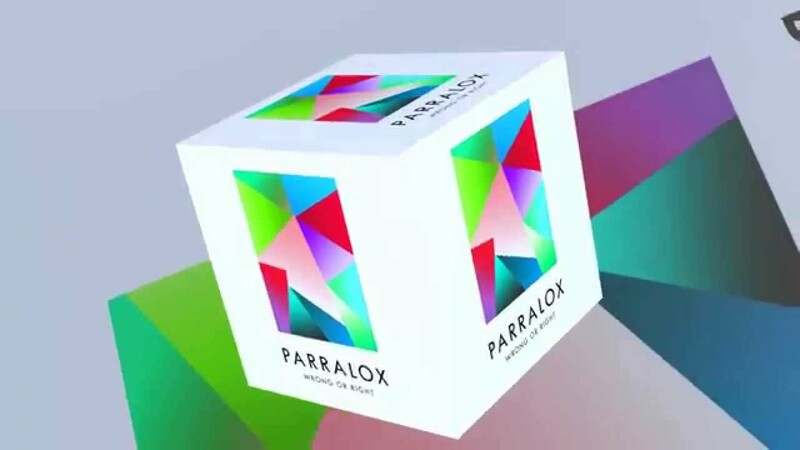 Welcome to the Parralox video page. 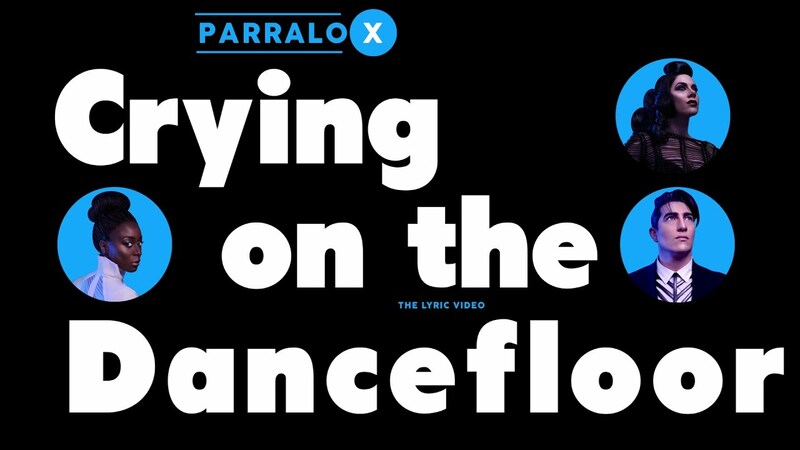 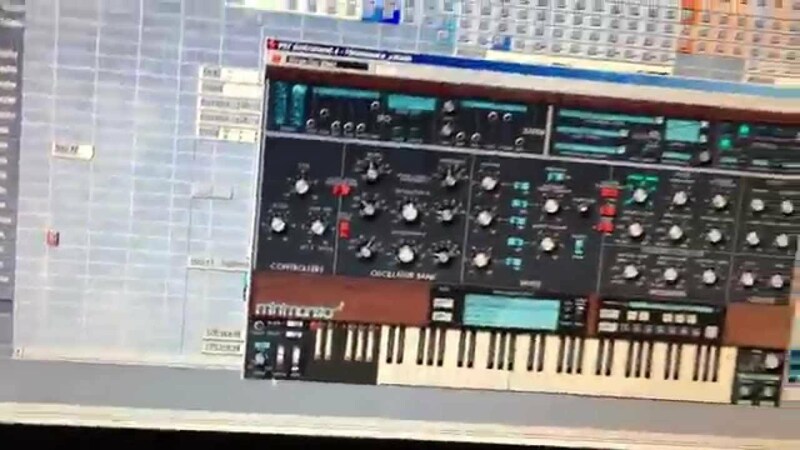 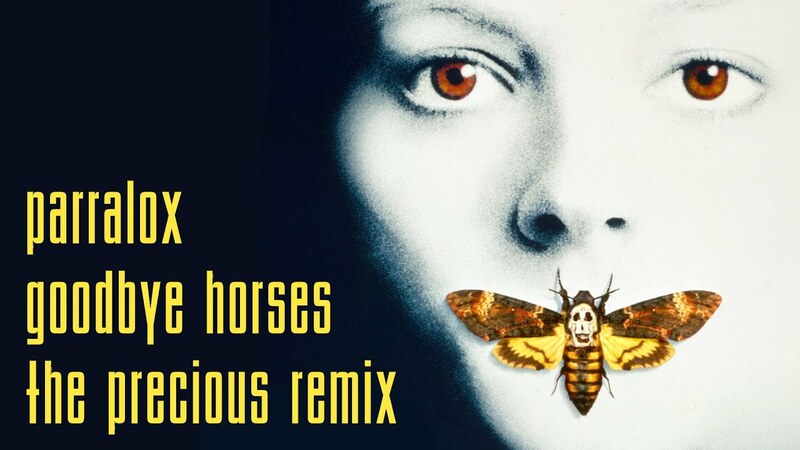 A collection of Official, Lyric, Live and Remix videos. 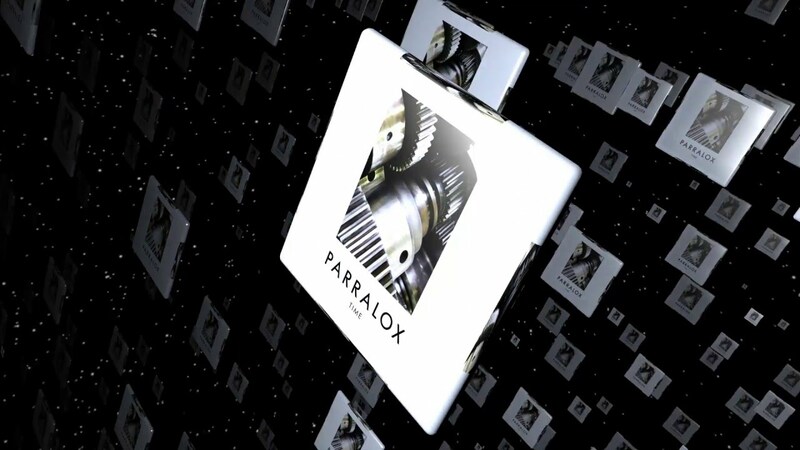 Aloha Parralox fans. 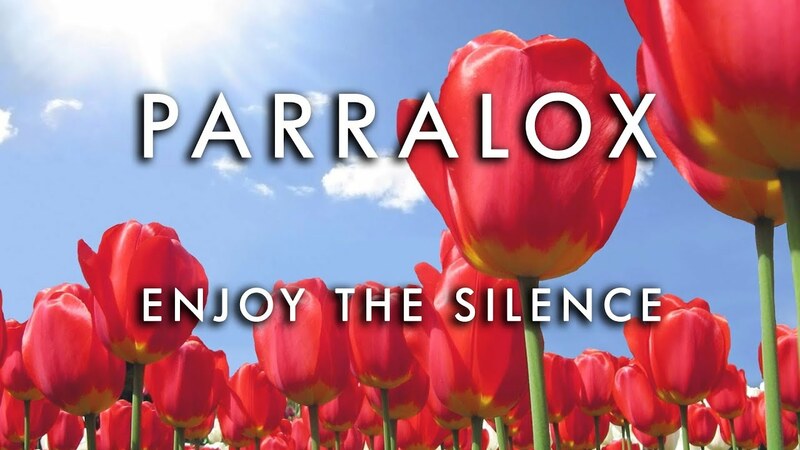 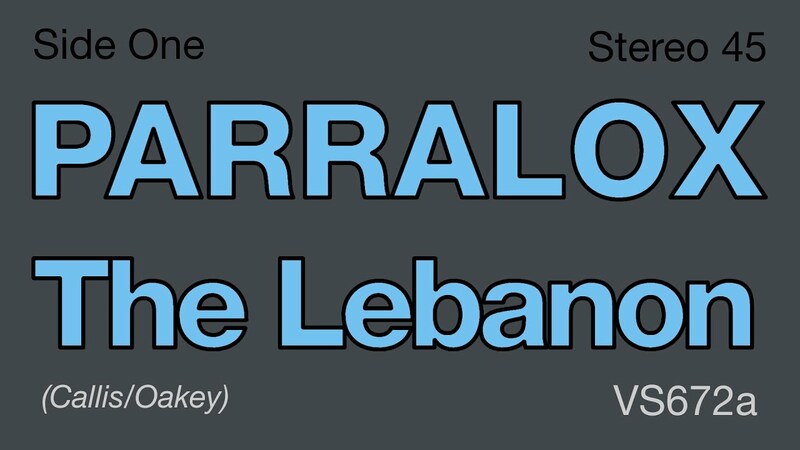 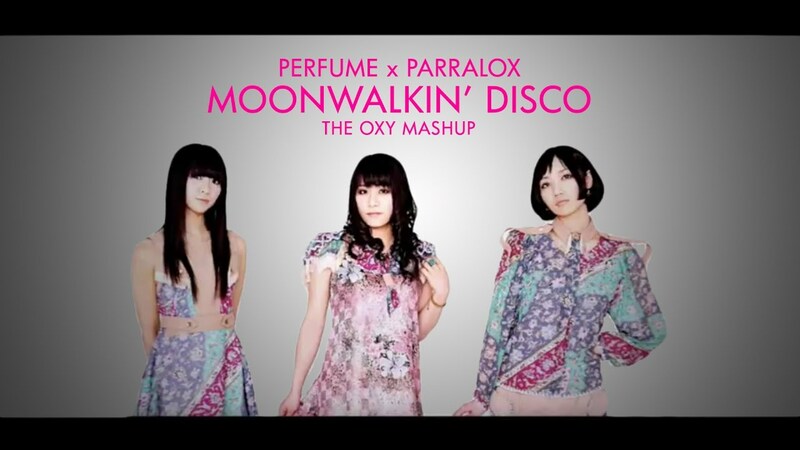 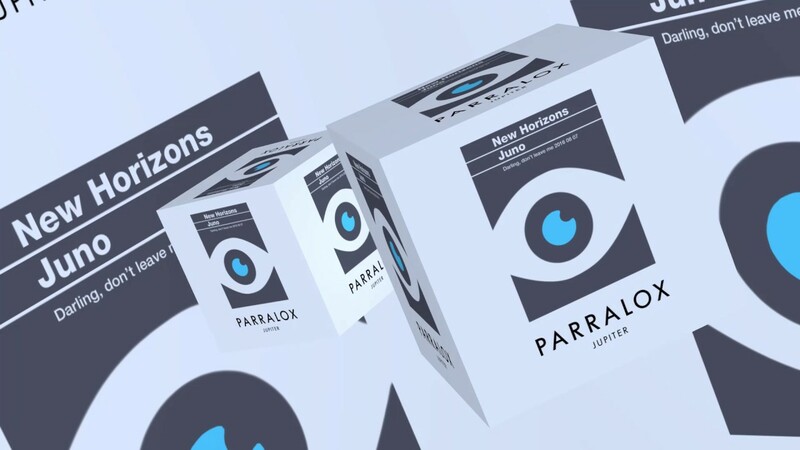 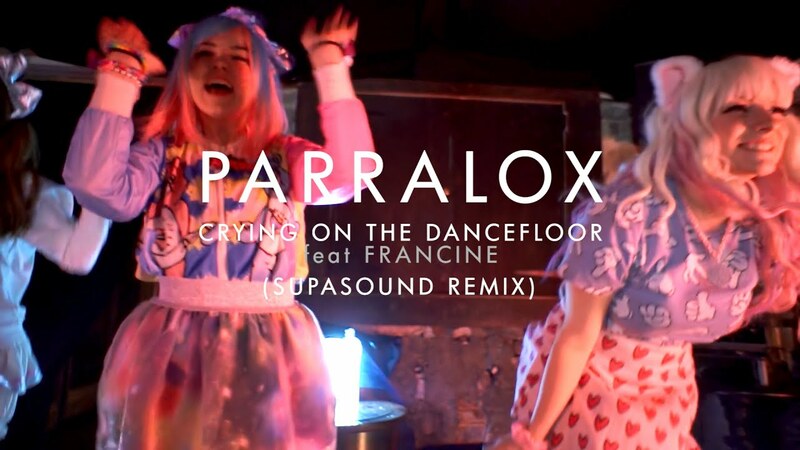 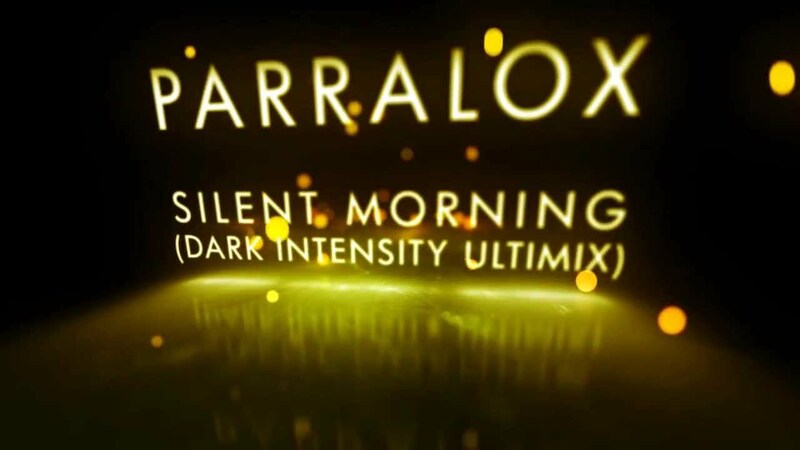 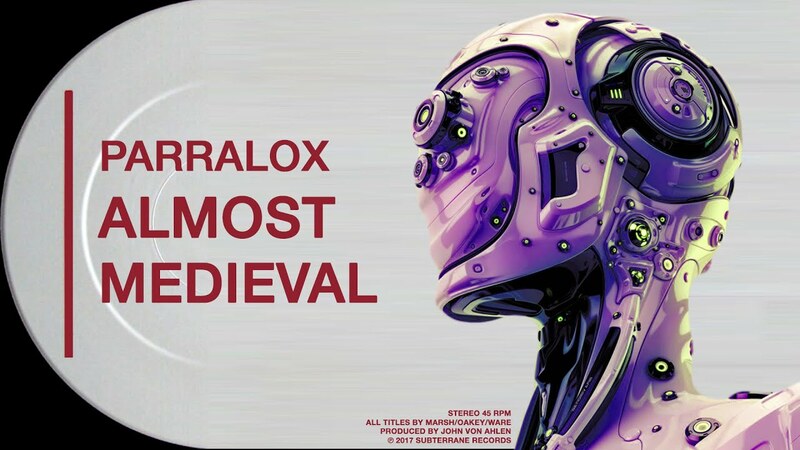 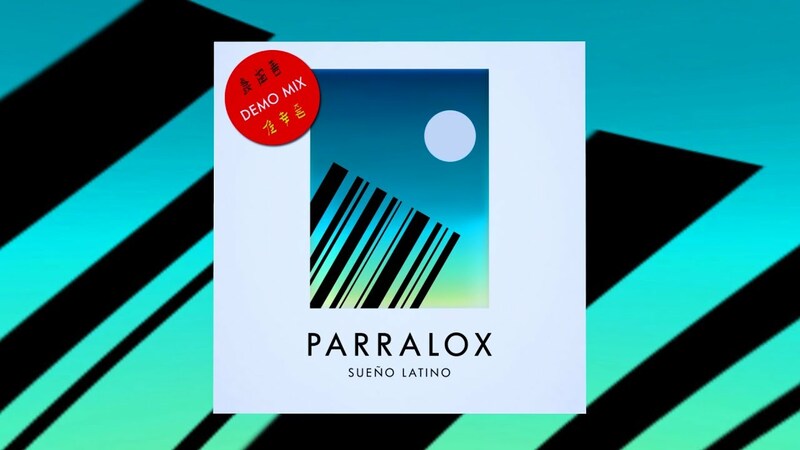 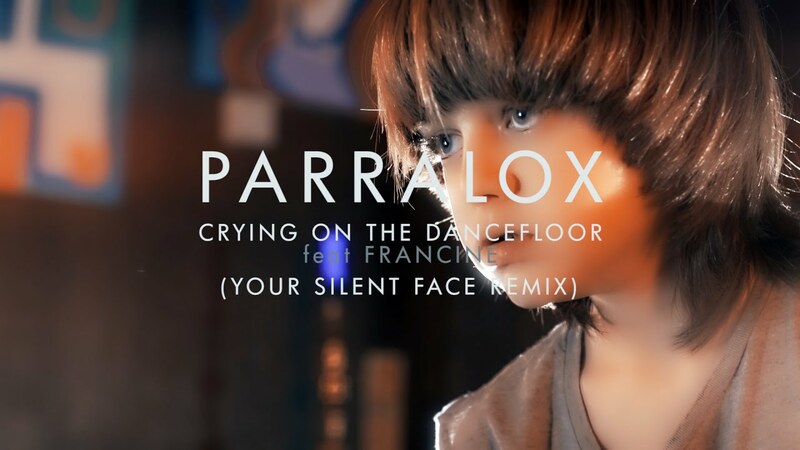 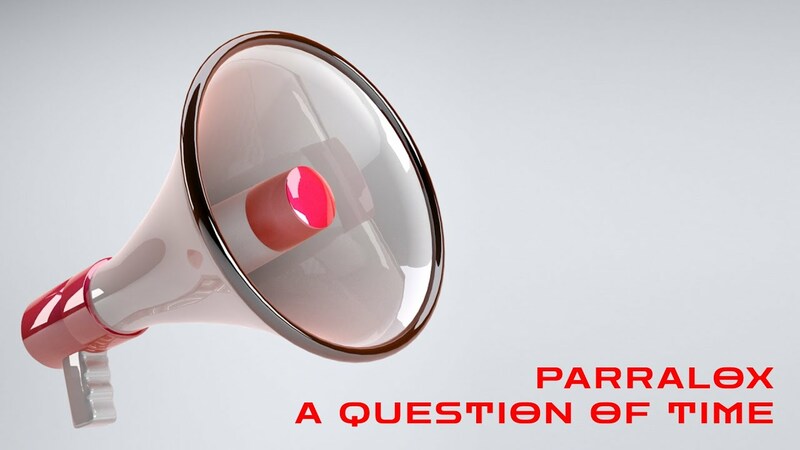 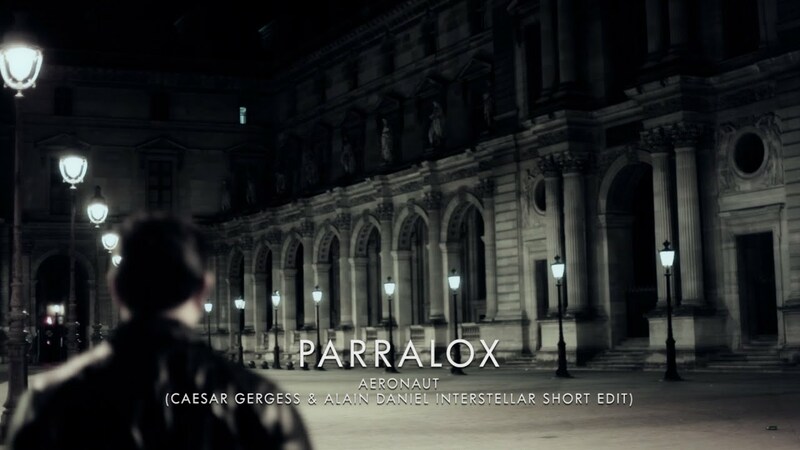 You can now contribute subtitles in any language to Parralox's YouTube videos. 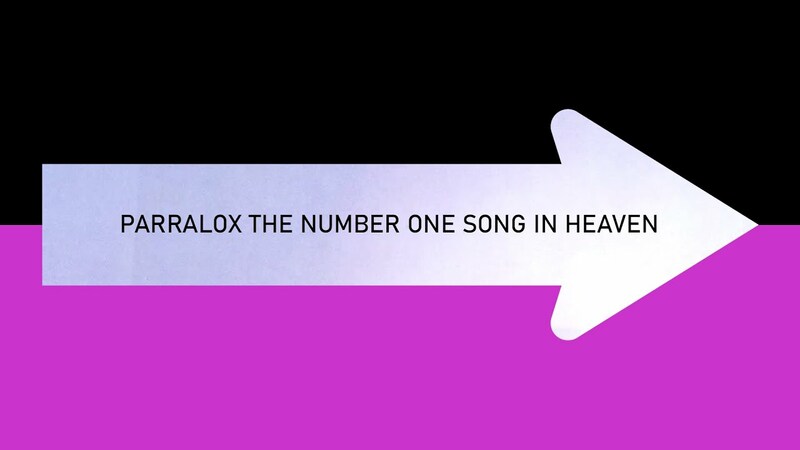 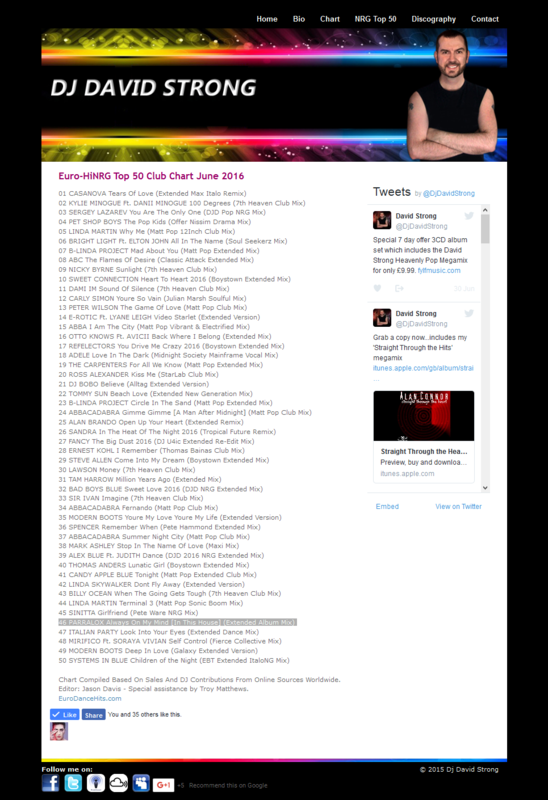 Click the banner below. 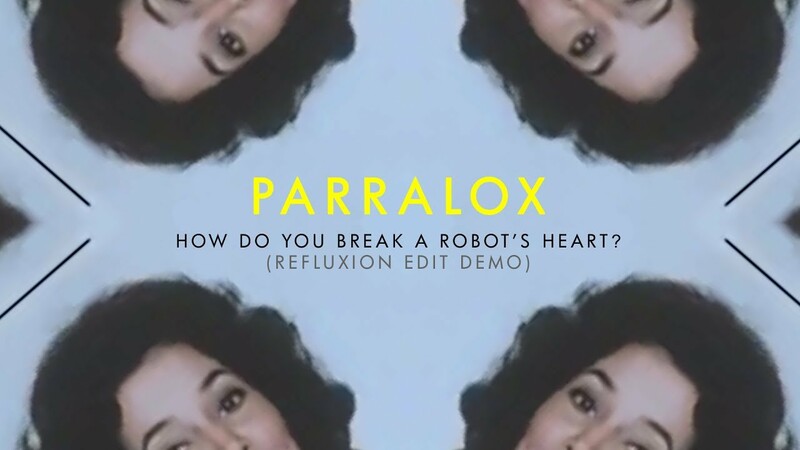 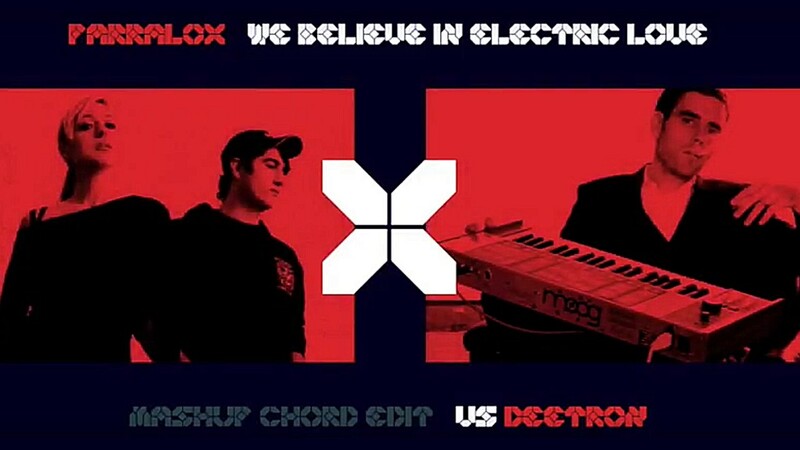 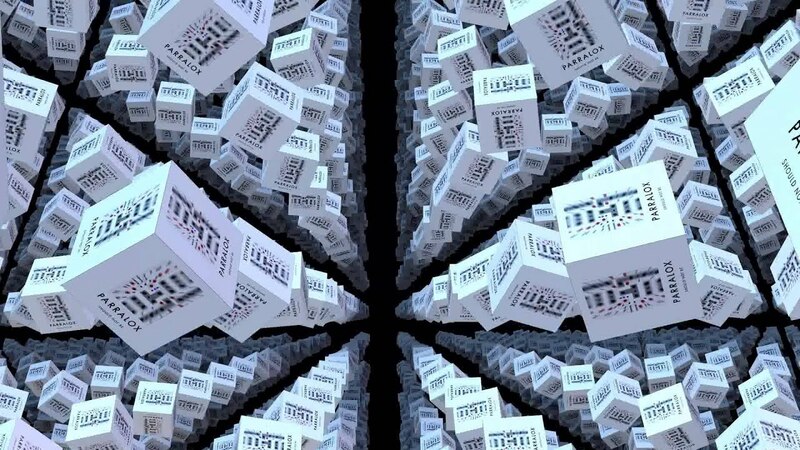 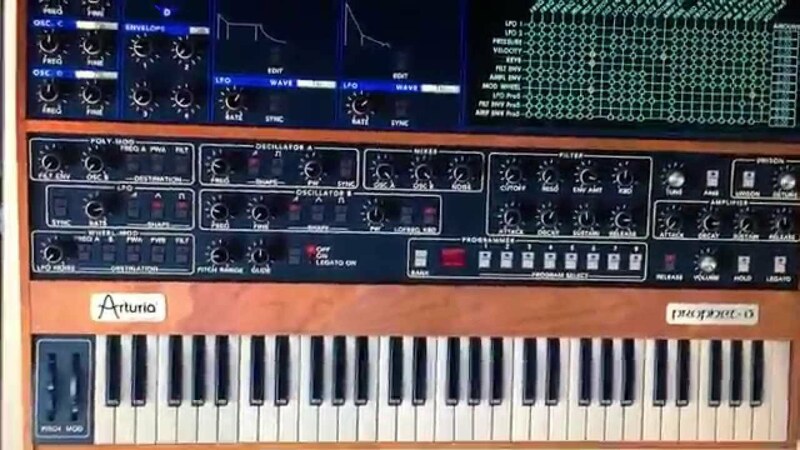 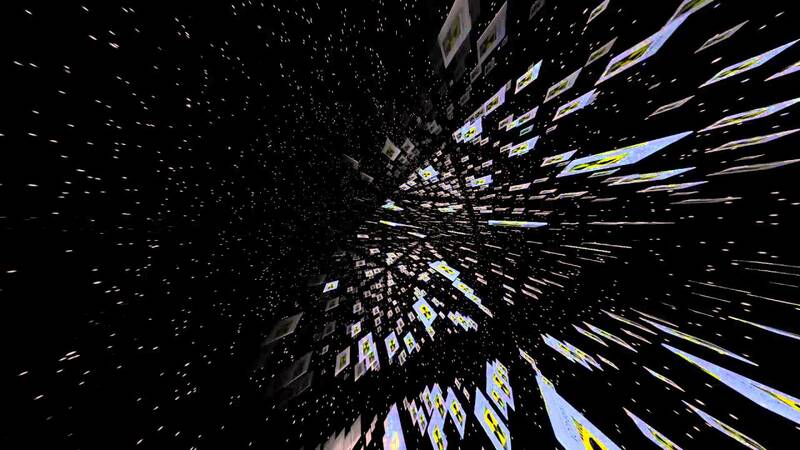 (Lustobjekt Remix) How Do You Break A Robot's Heart?